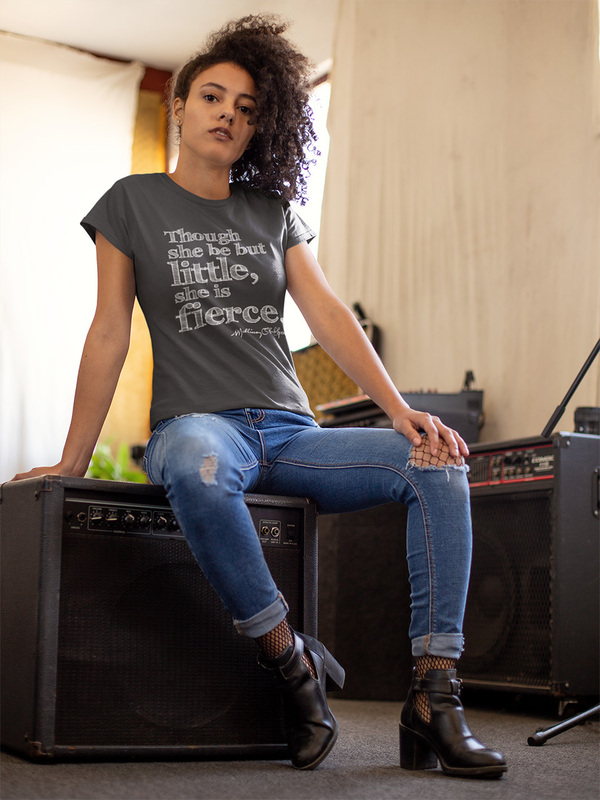 Want to own your own little piece of the Republic? 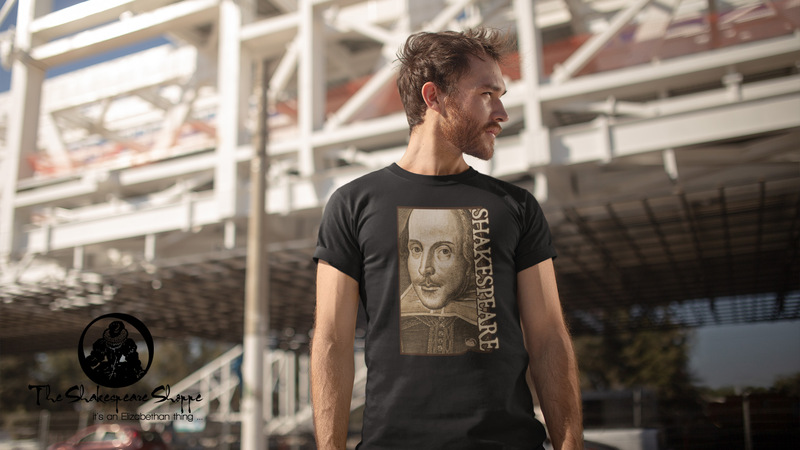 Here you will find wares in the form of t-shirts, bags, mugs and more featuring original designs by Shakespeare Republic creator/director, Sally McLean, (she's also a t-shirt designer and has been for over a decade, running design business The Shakespeare Shoppe and the Incognita Enterprises merchandise line - she's even had some of her Shakespeare t-shirts & notebooks sold through the Folger Library in the USA, but that's another story). 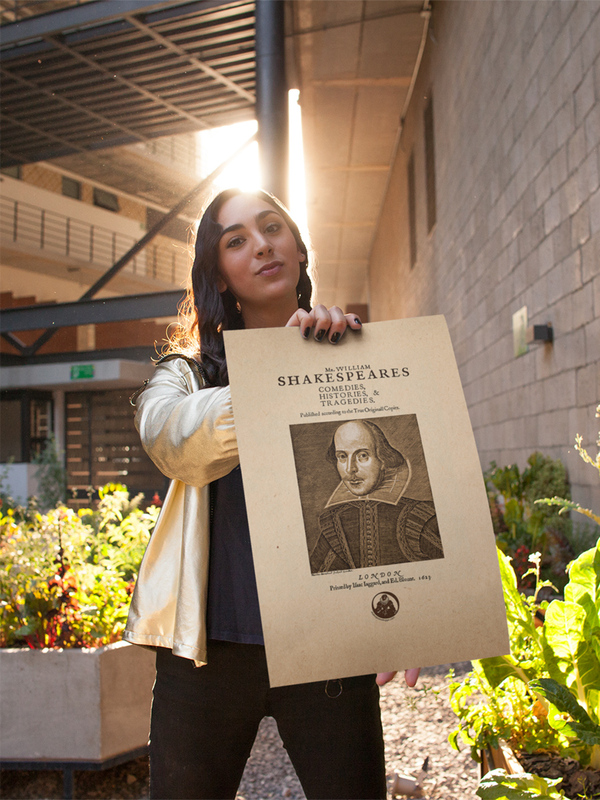 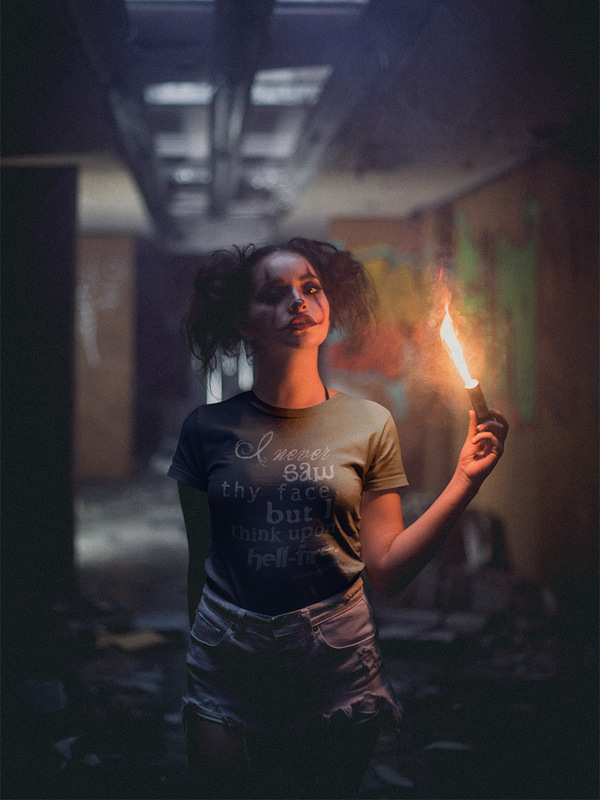 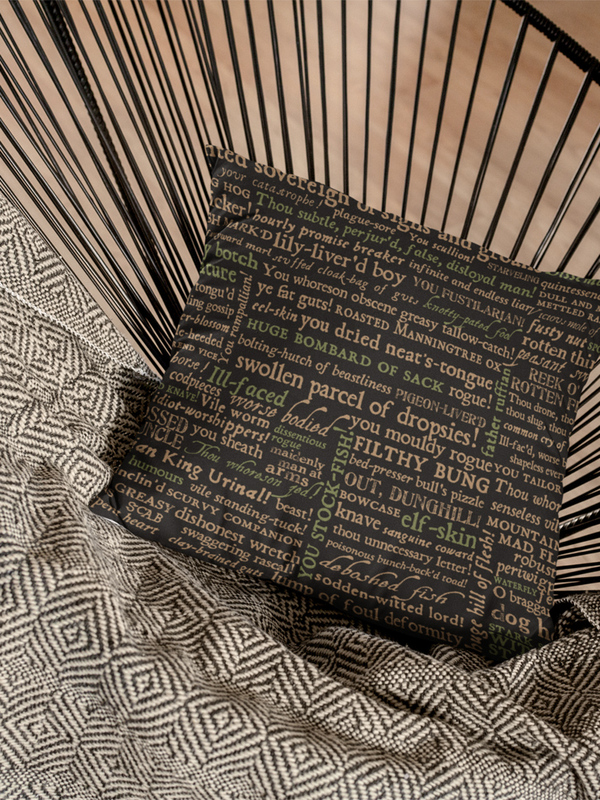 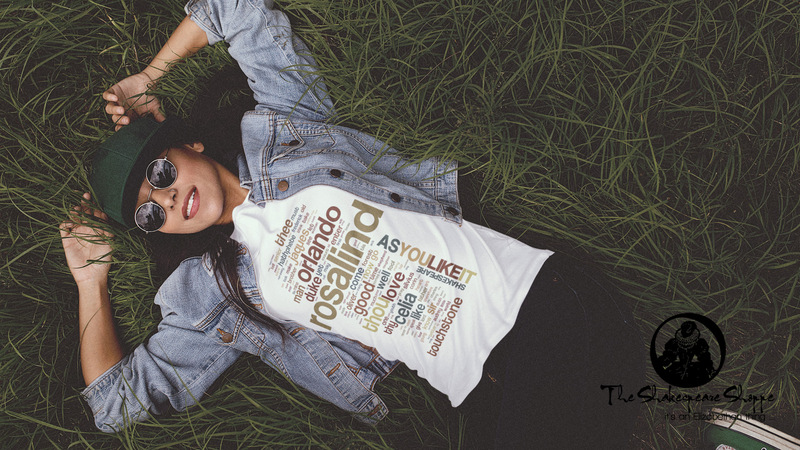 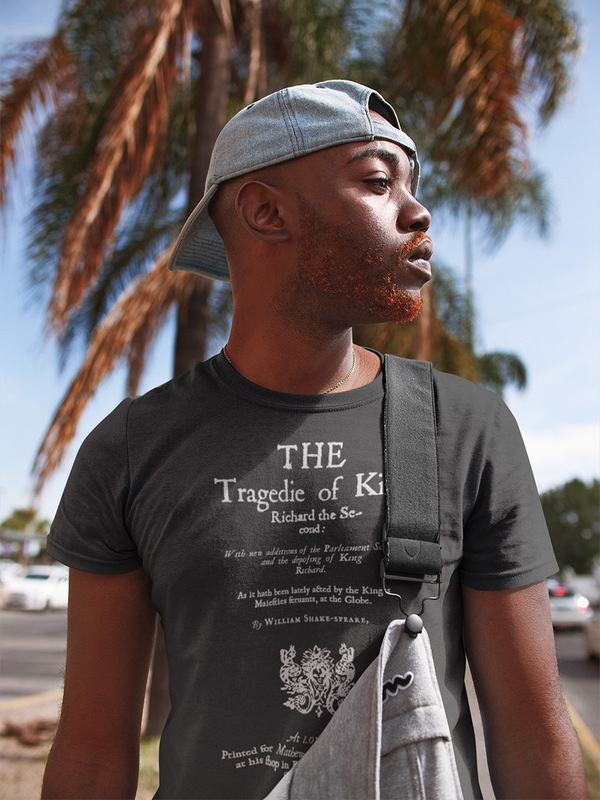 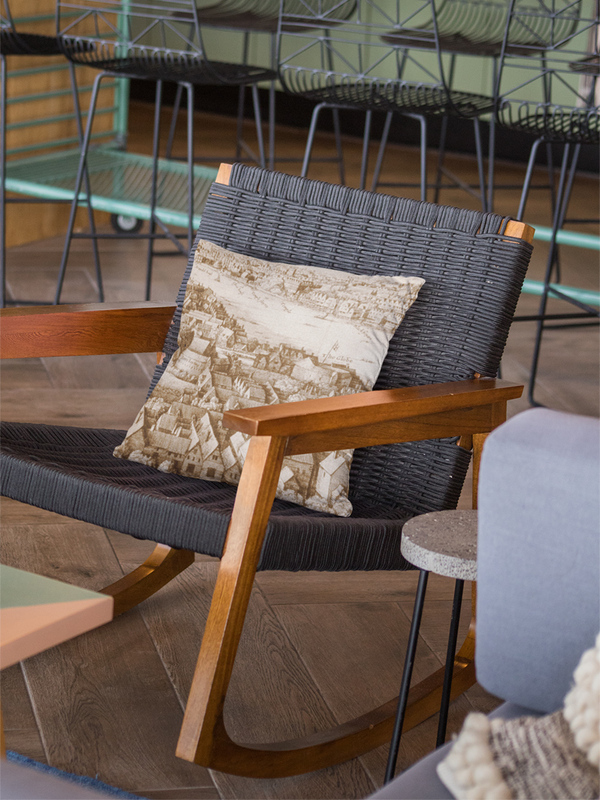 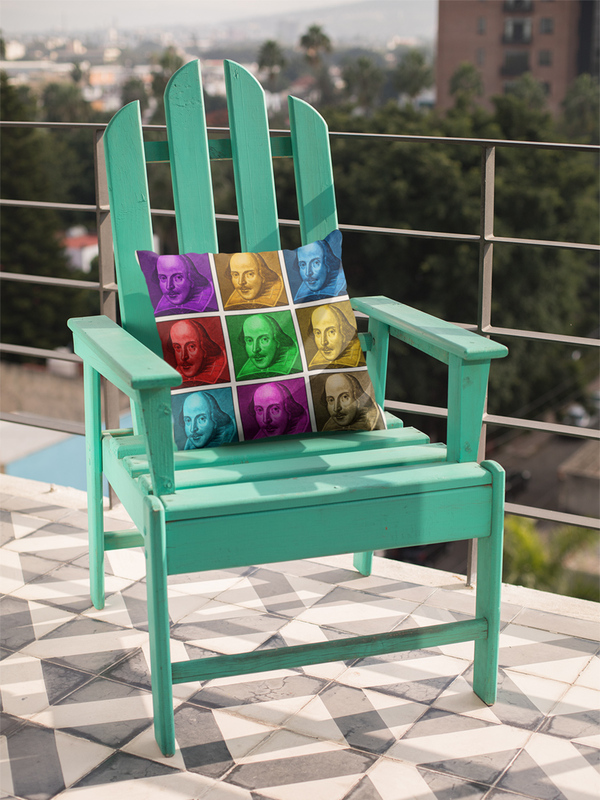 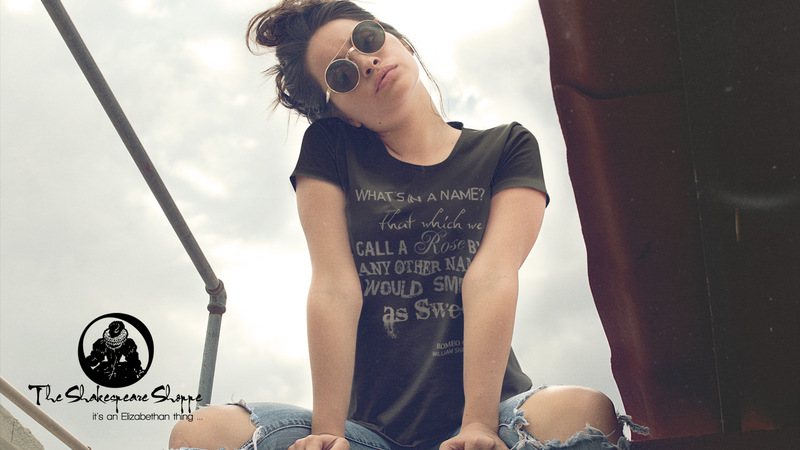 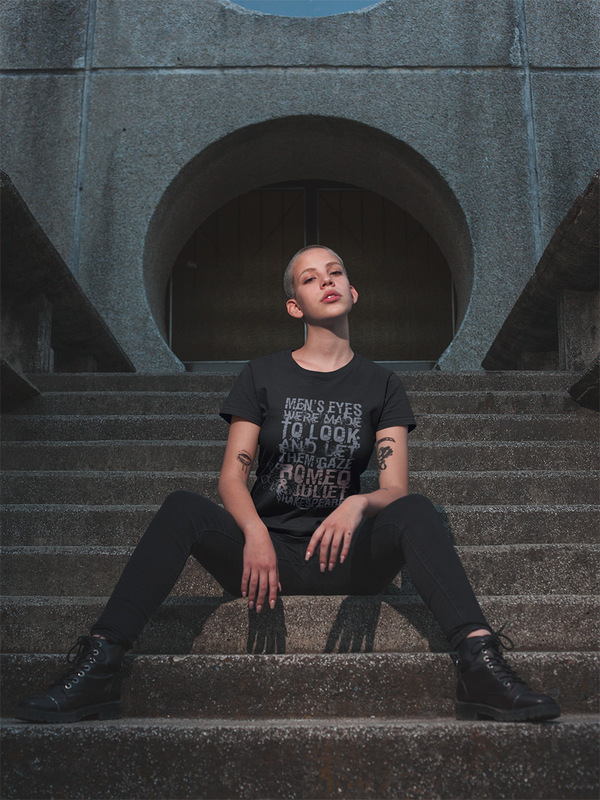 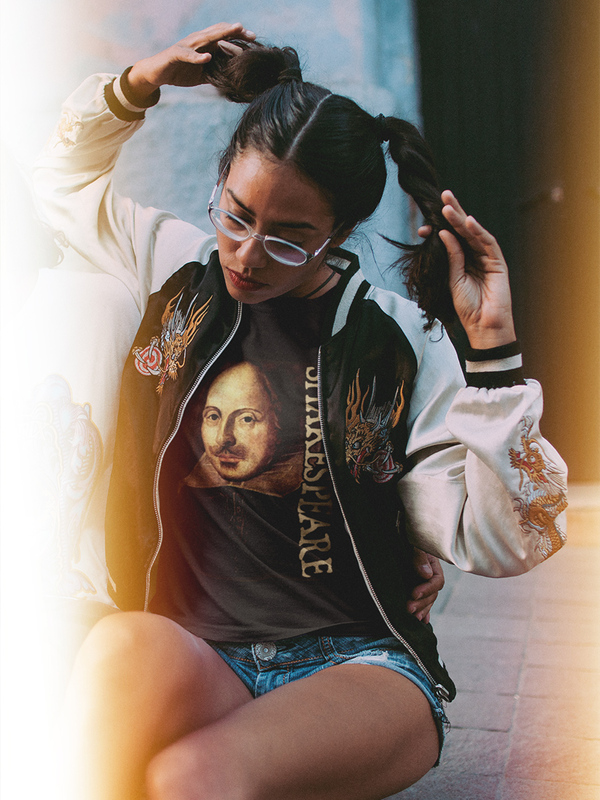 All designs featured here relate to and are inspired by Shakespeare's world. 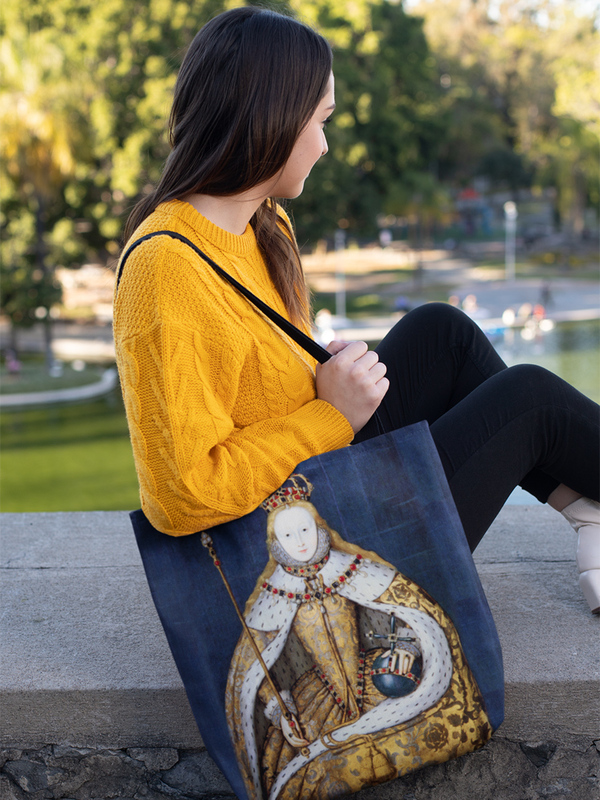 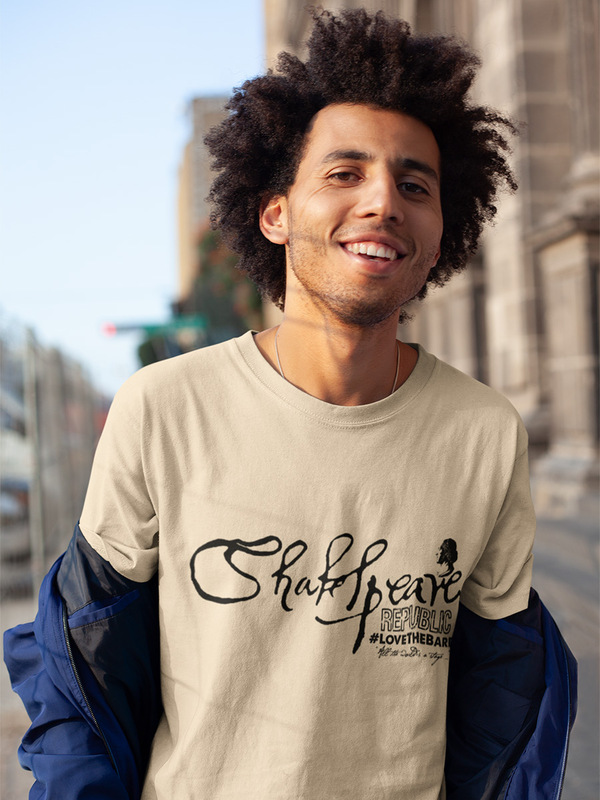 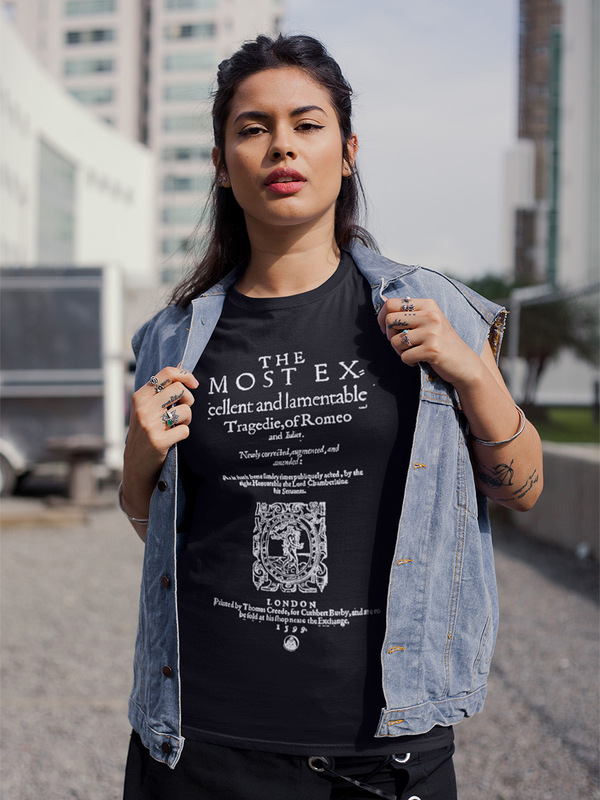 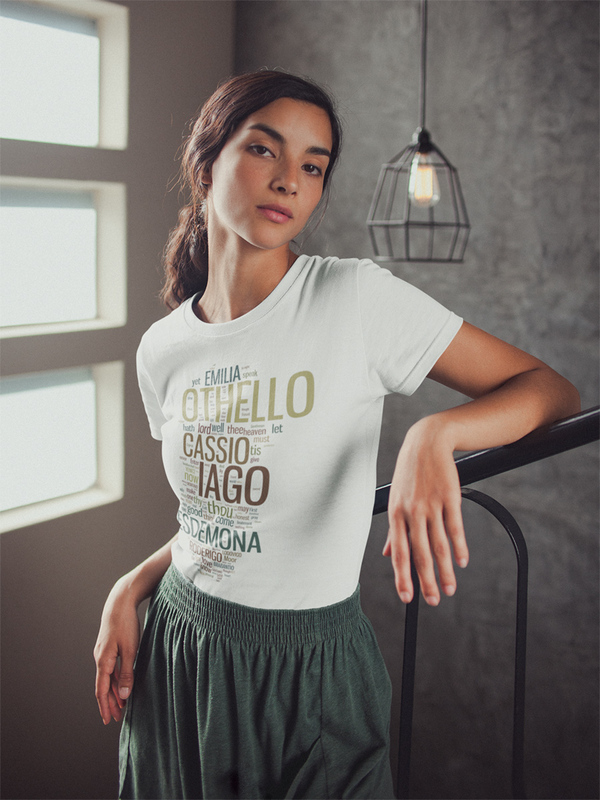 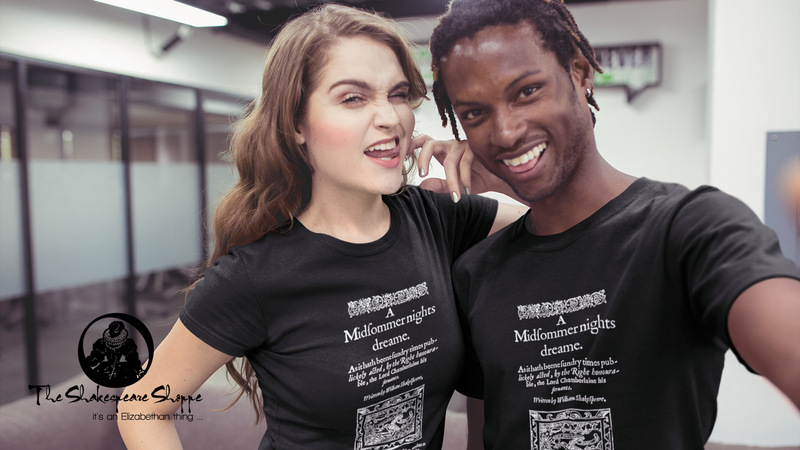 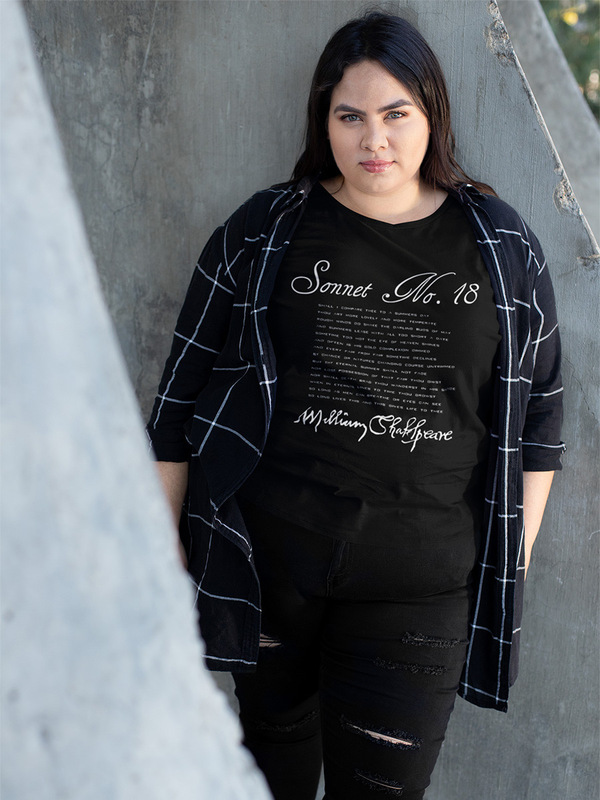 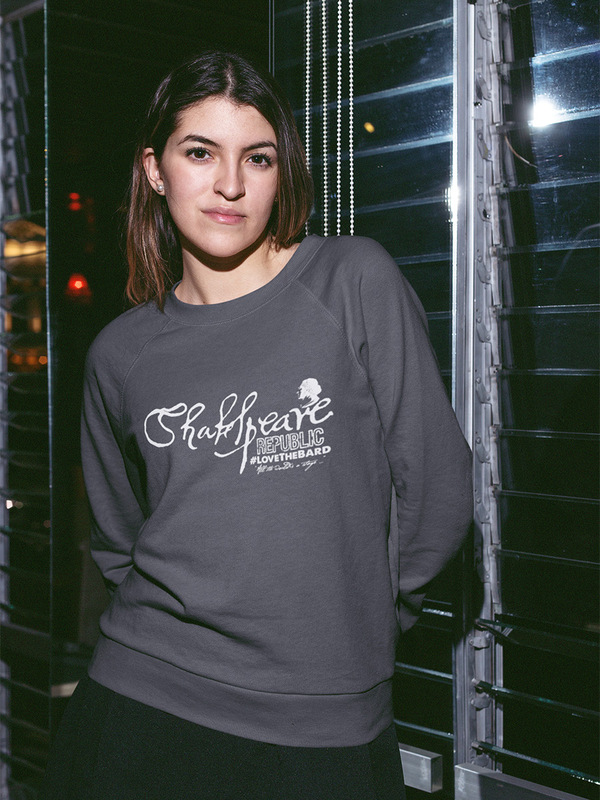 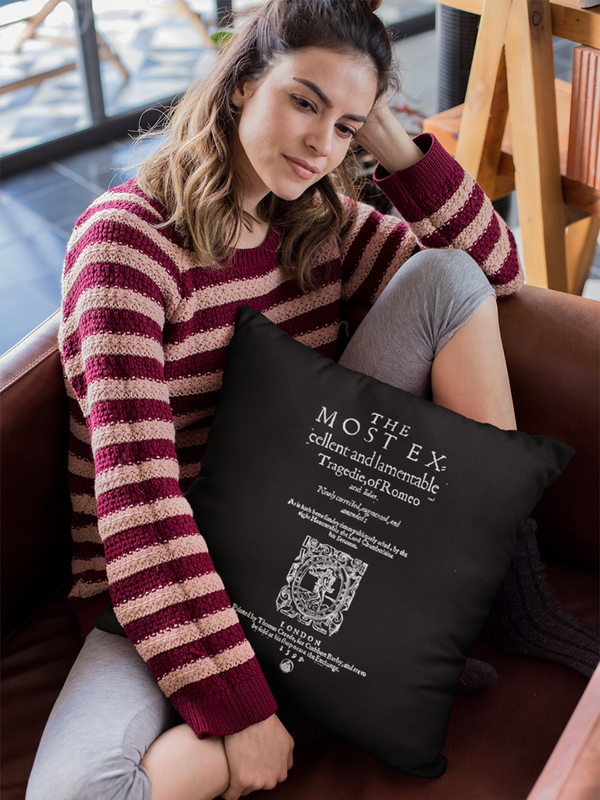 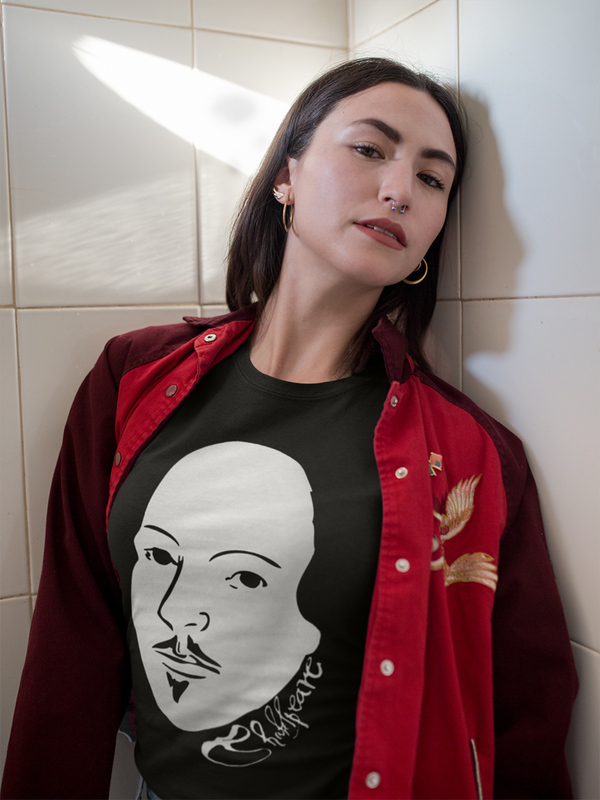 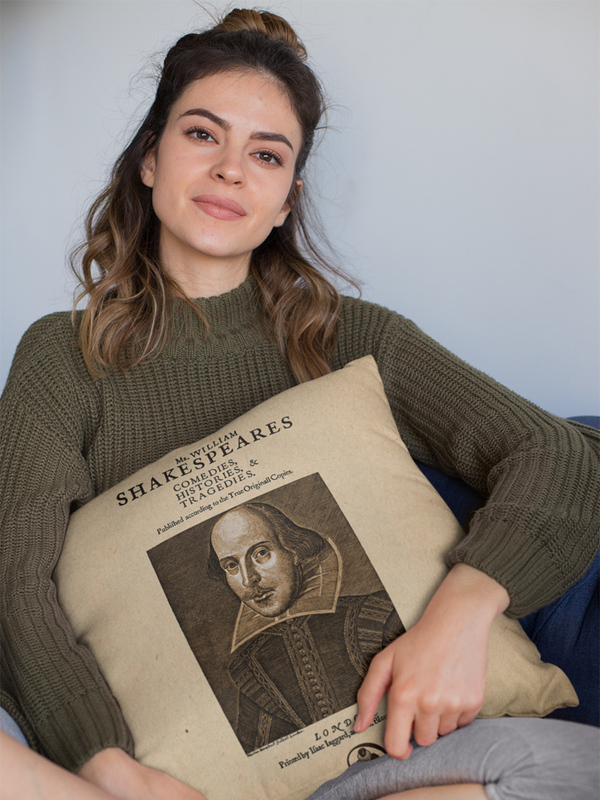 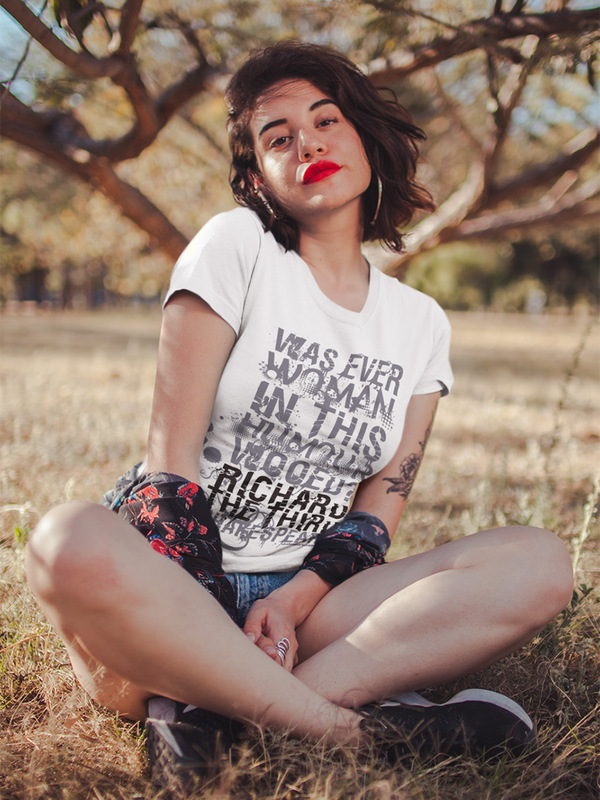 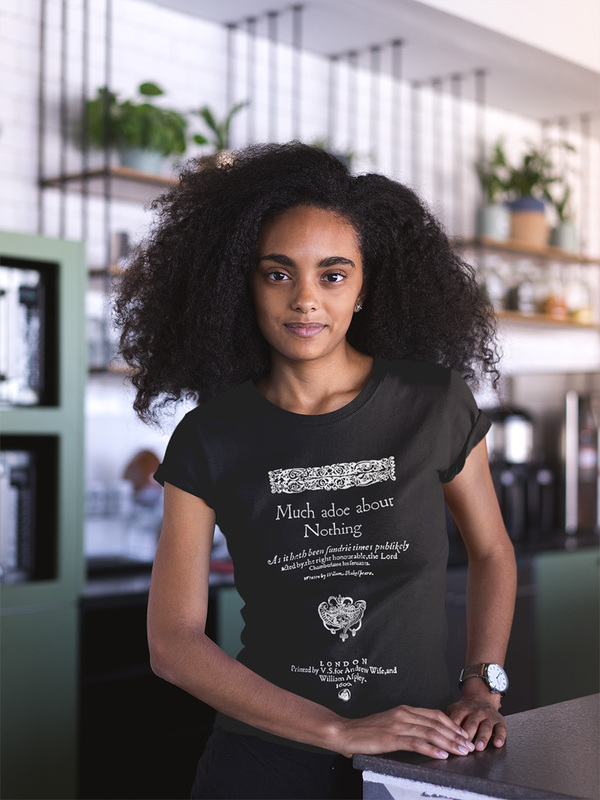 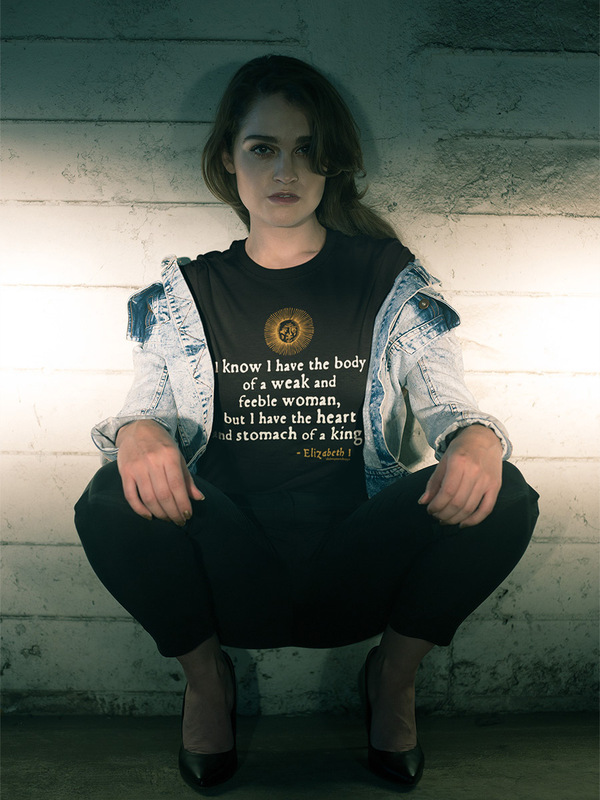 And all sales from these items help fund the Shakespeare Republic website and the various costs associated with all our Shakespeare Republic projects. 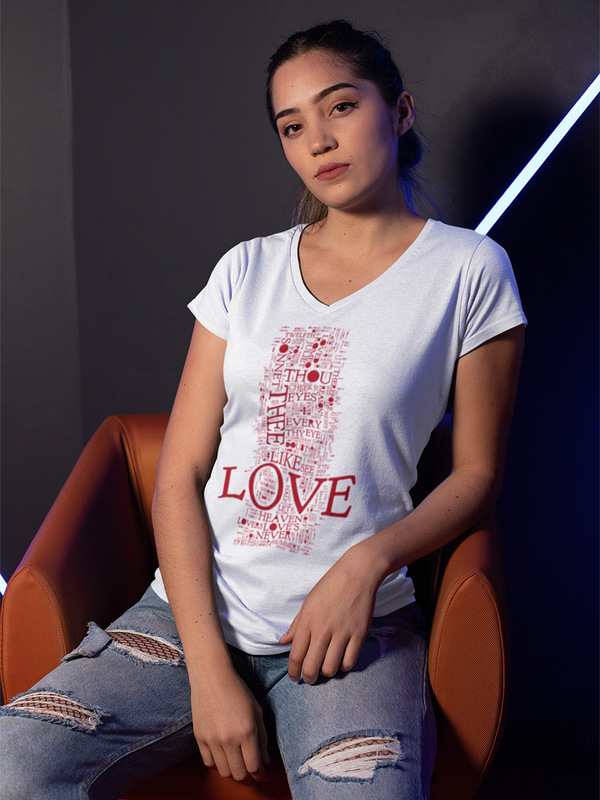 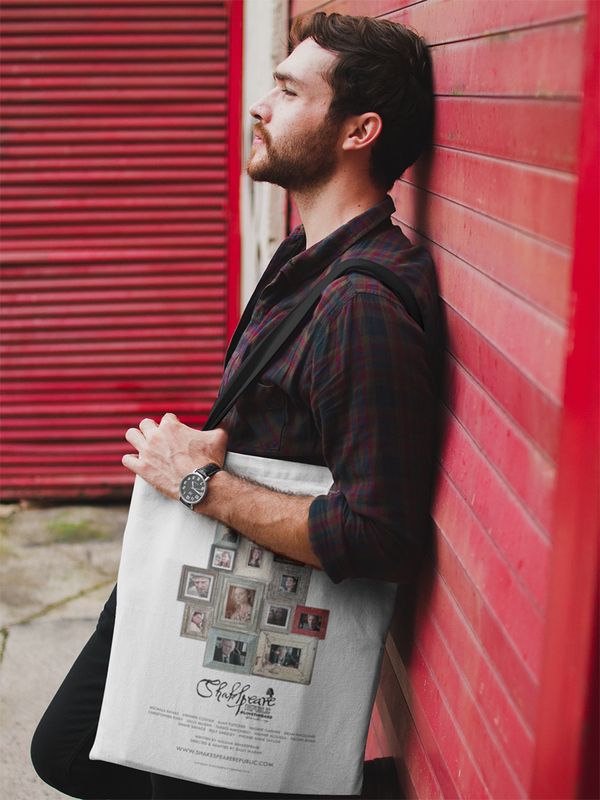 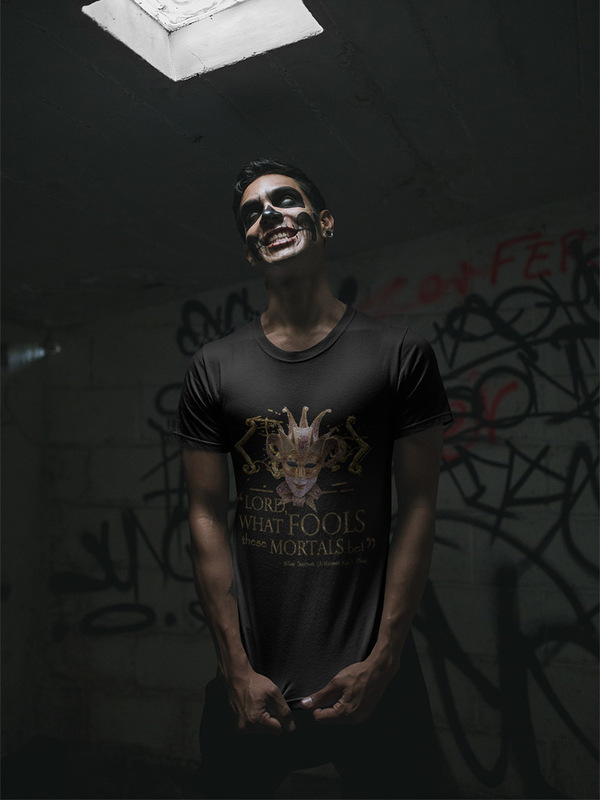 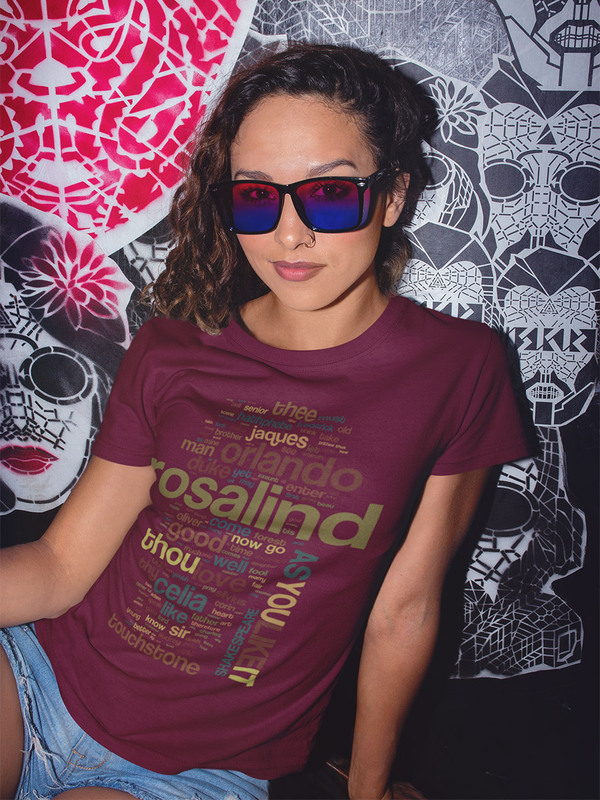 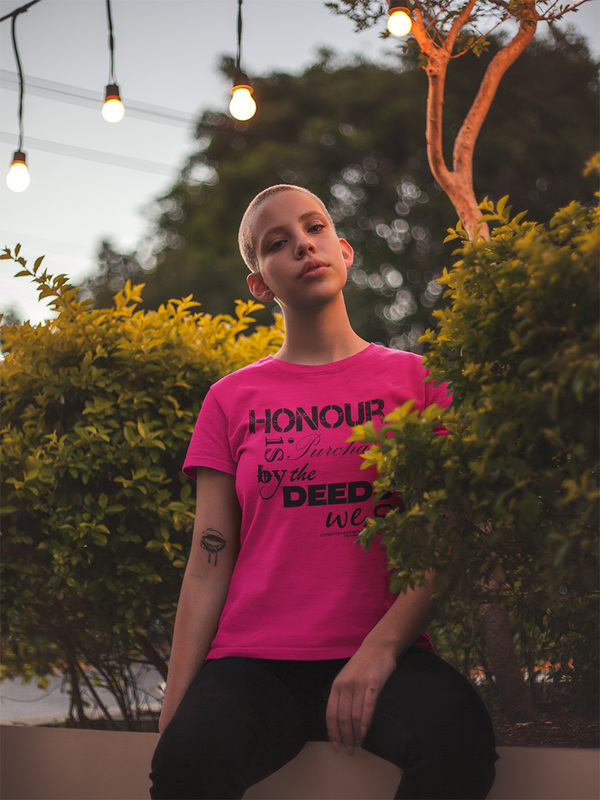 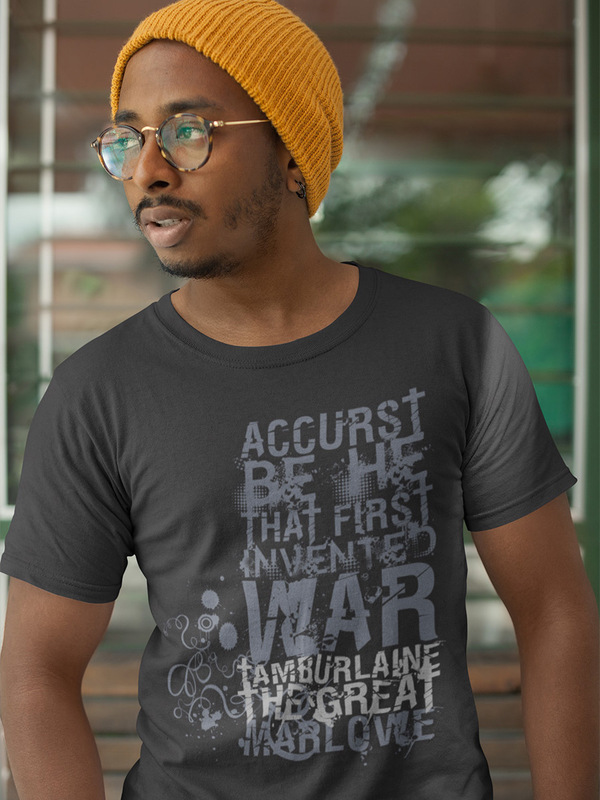 All products displayed here are printed and shipped by Australian-based company, Redbubble (who also have dispatch centres in the USA, Europe and UK), who also handle all financial transactions on their secure servers. 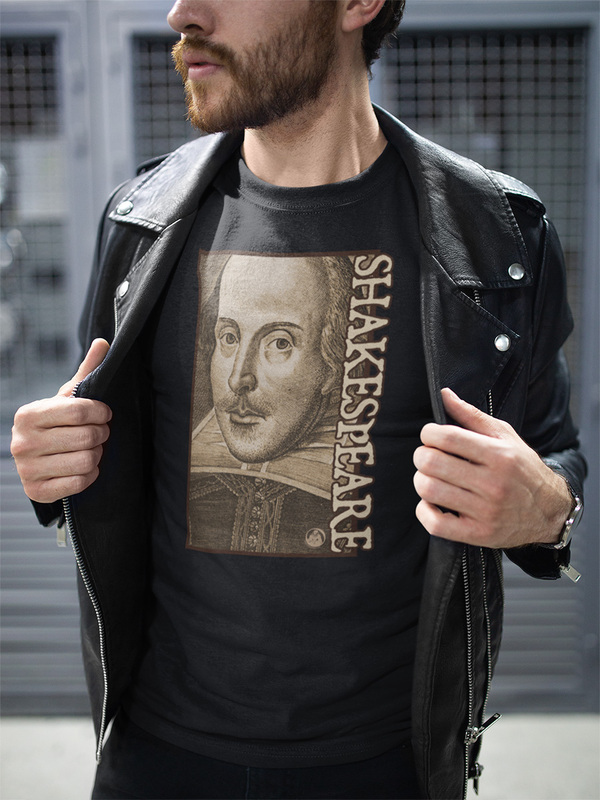 All links are facilitated by Share-a-Sale (to ensure our profits) and will open in a new window. 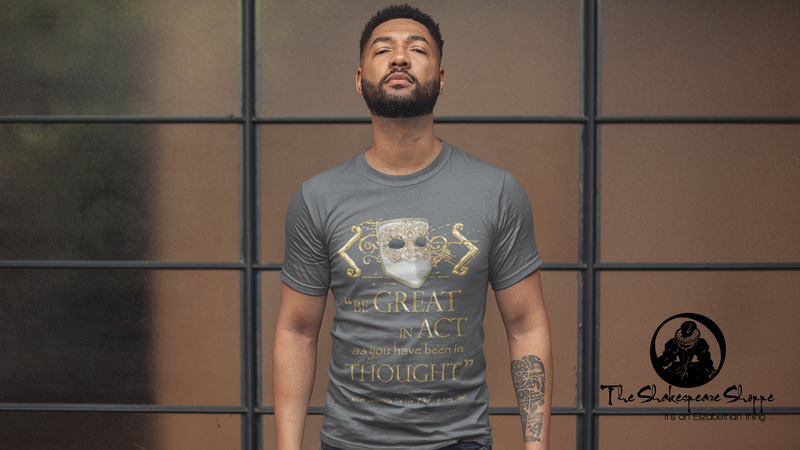 Paypal and all major credit cards are accepted and your transactions at checkout are 100% secure. 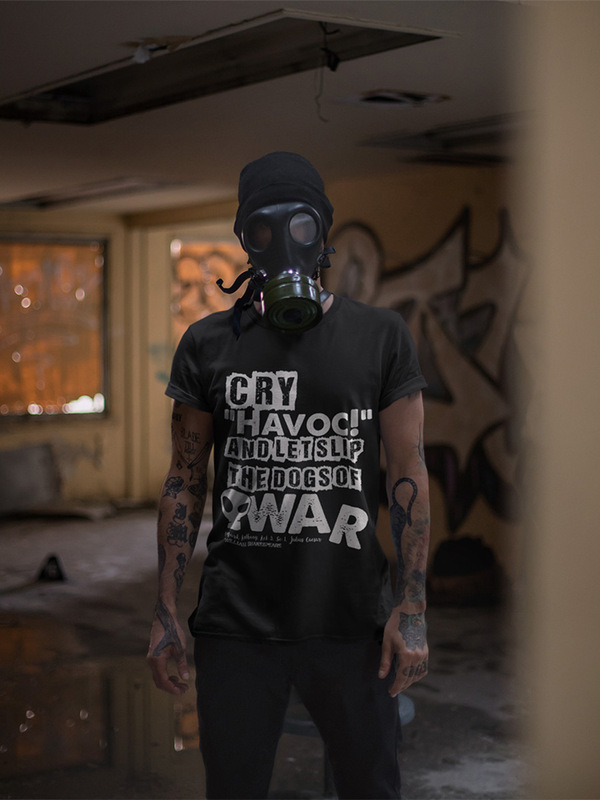 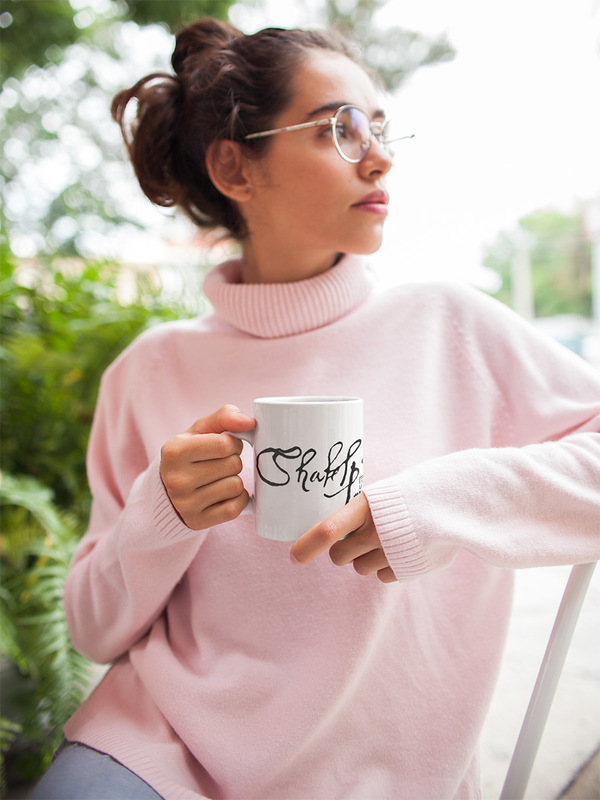 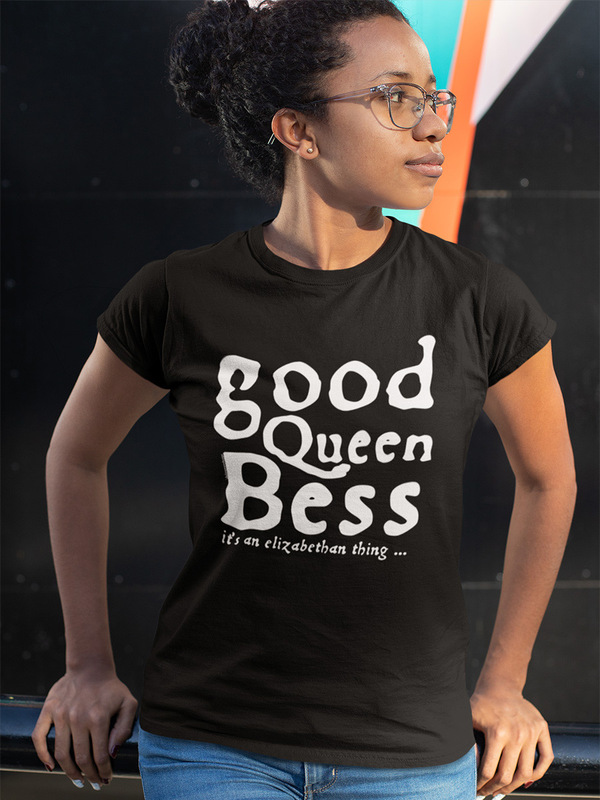 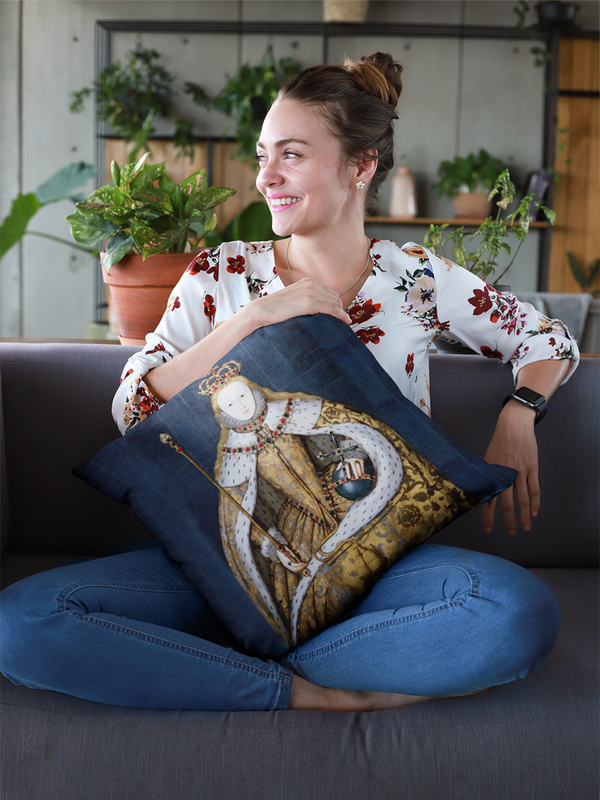 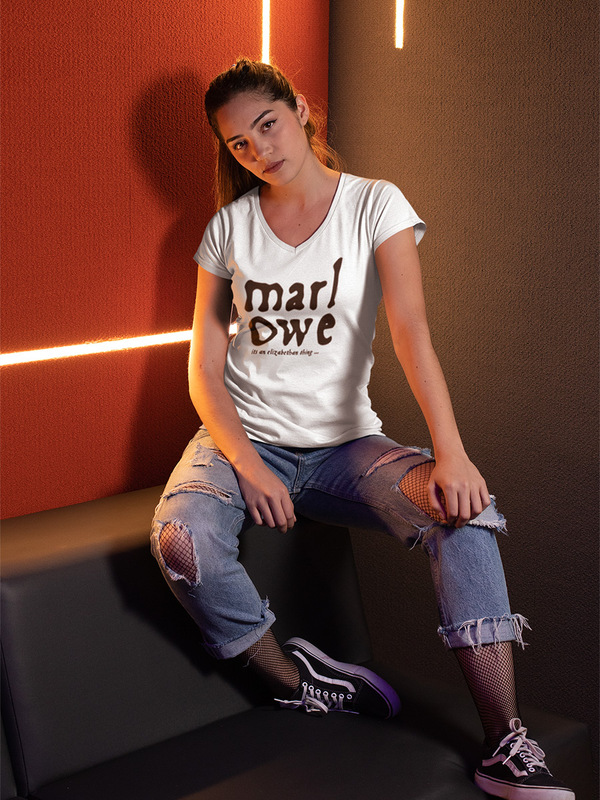 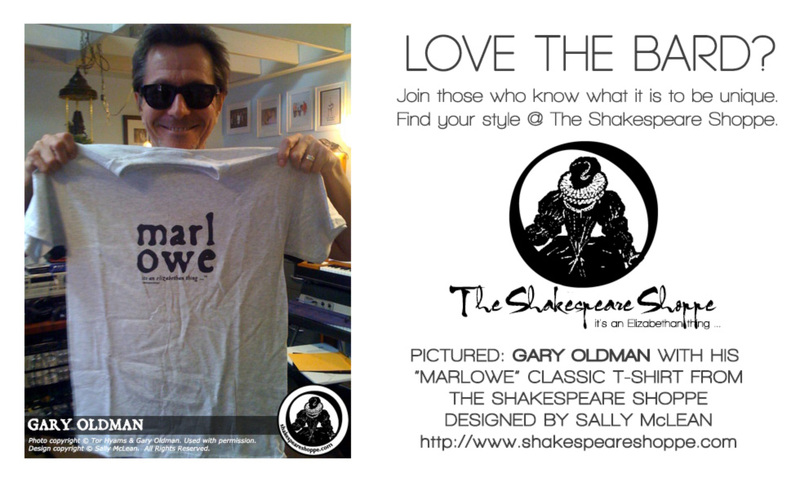 So, want to join our customers from around the globe (including one of our favourite actors, Gary Oldman) in owning one of Sally's designs on a tee, mug, bag or throw cushion? 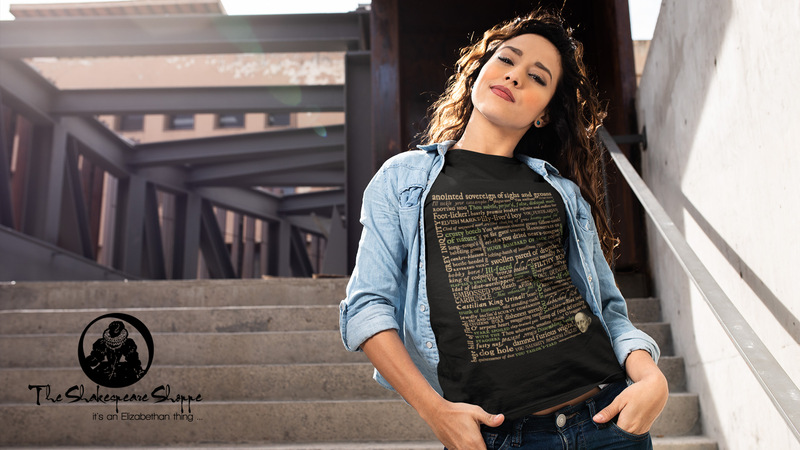 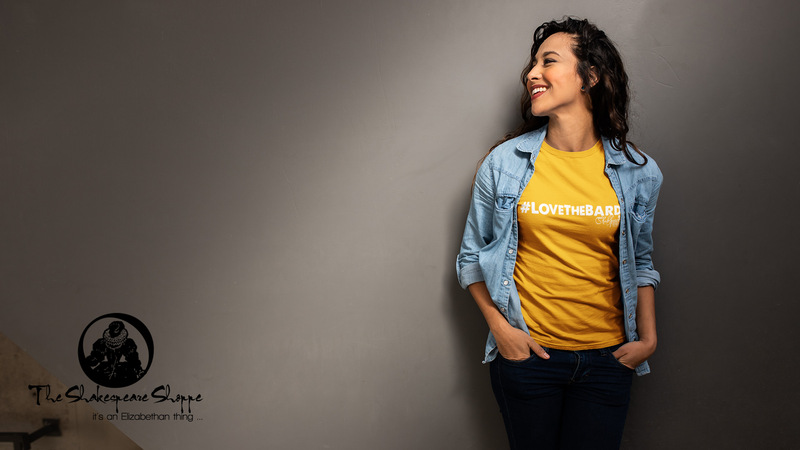 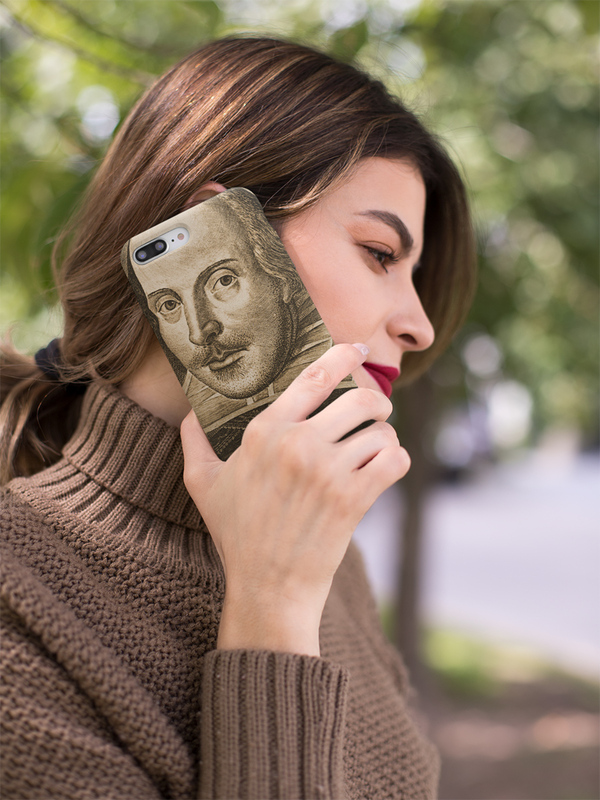 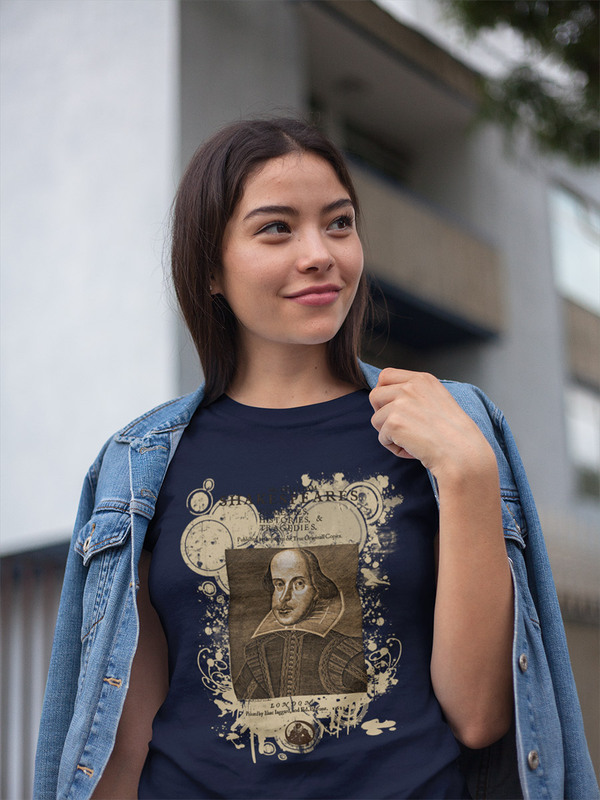 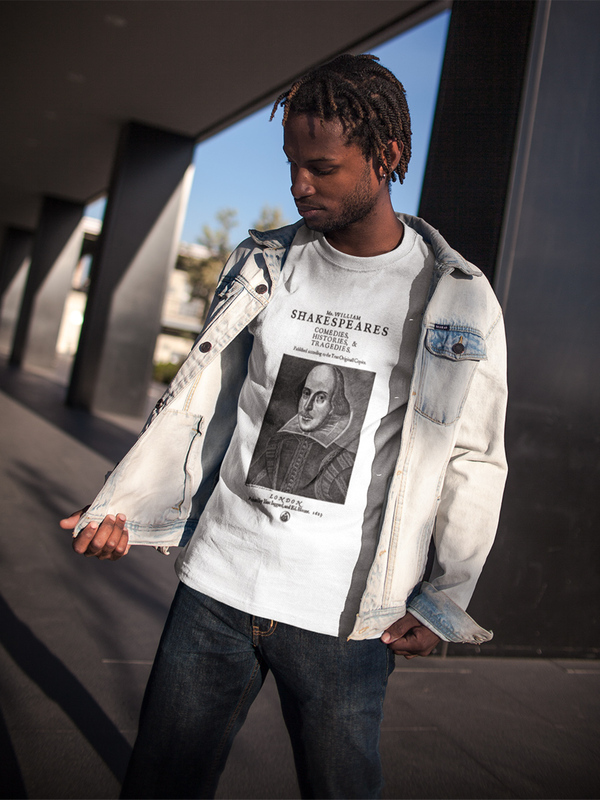 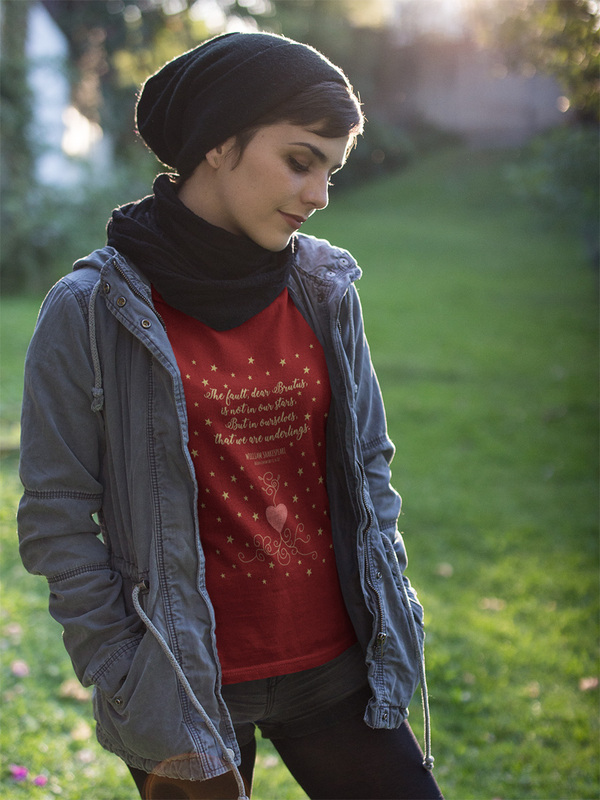 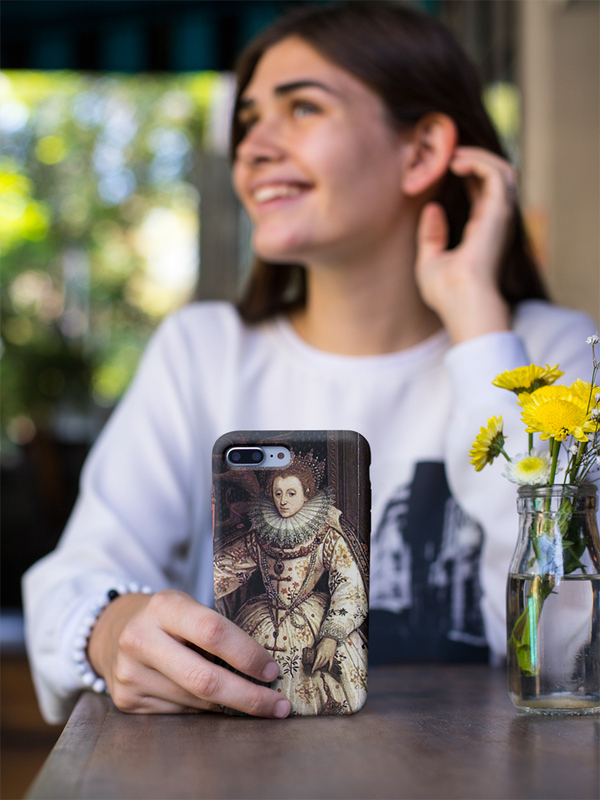 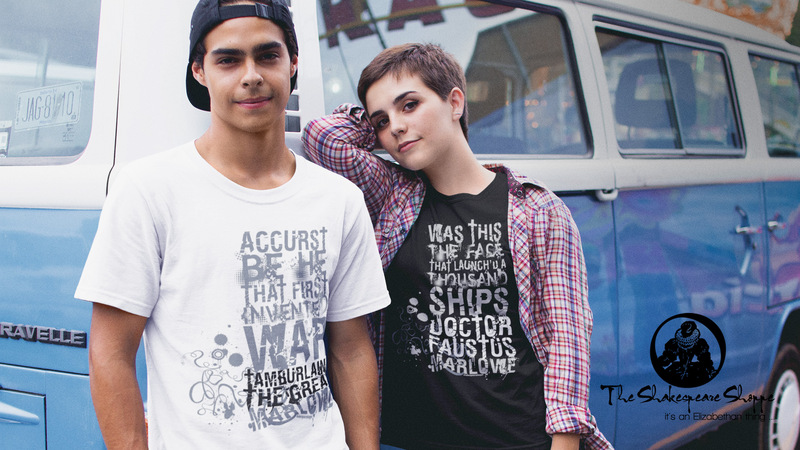 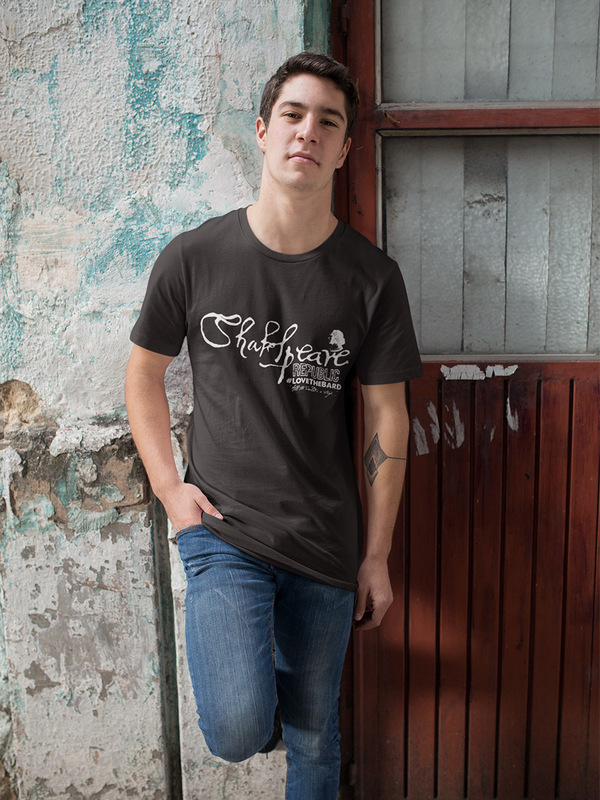 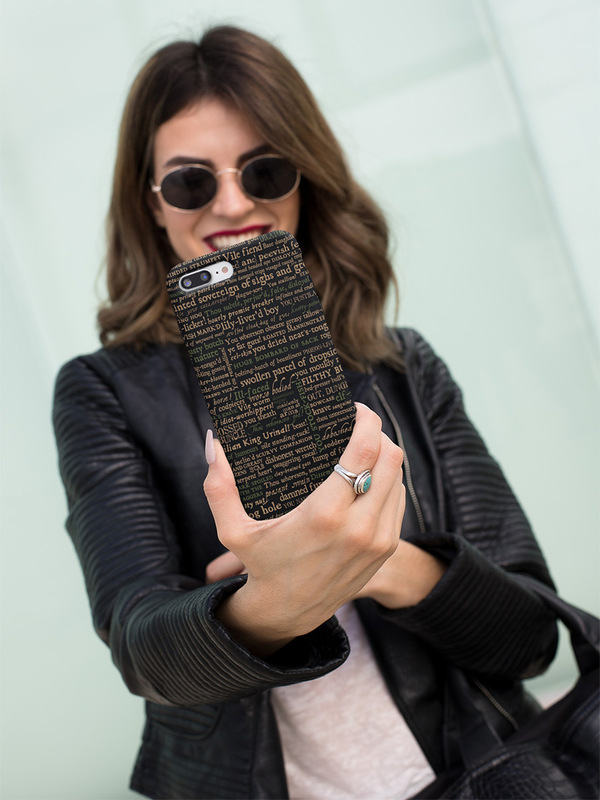 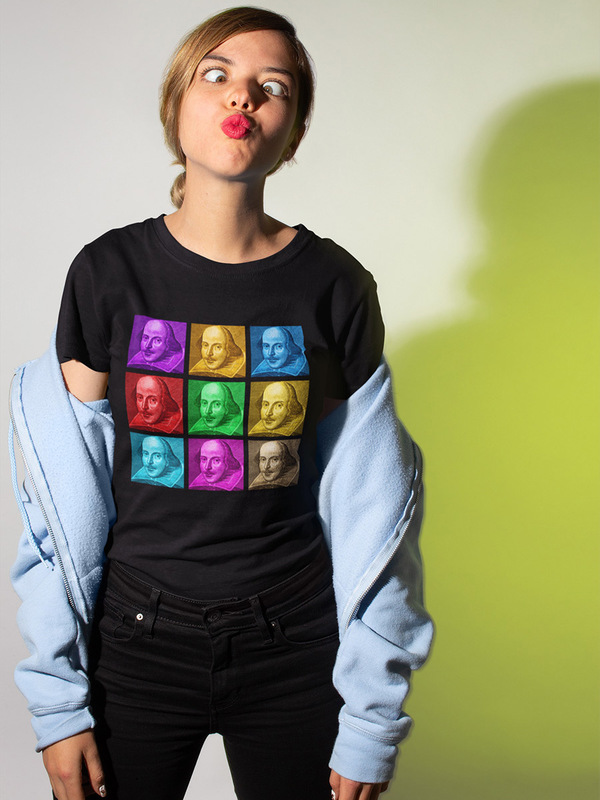 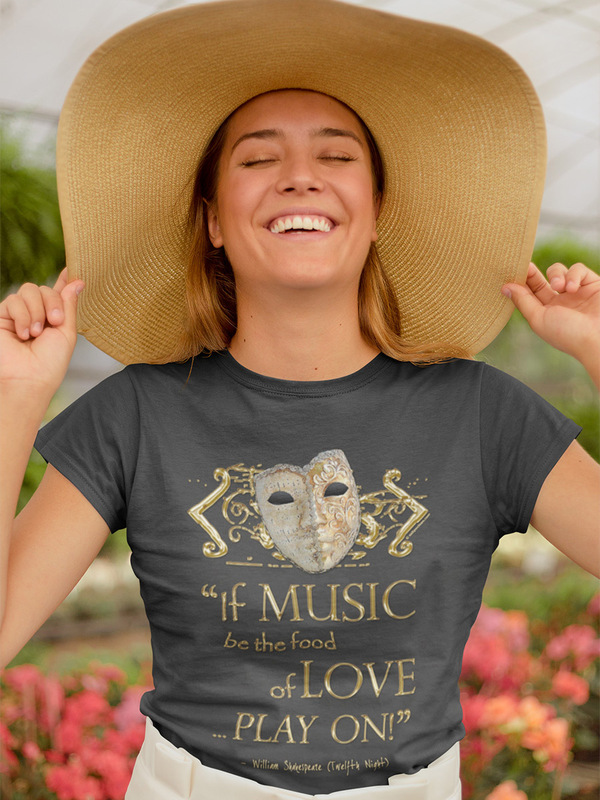 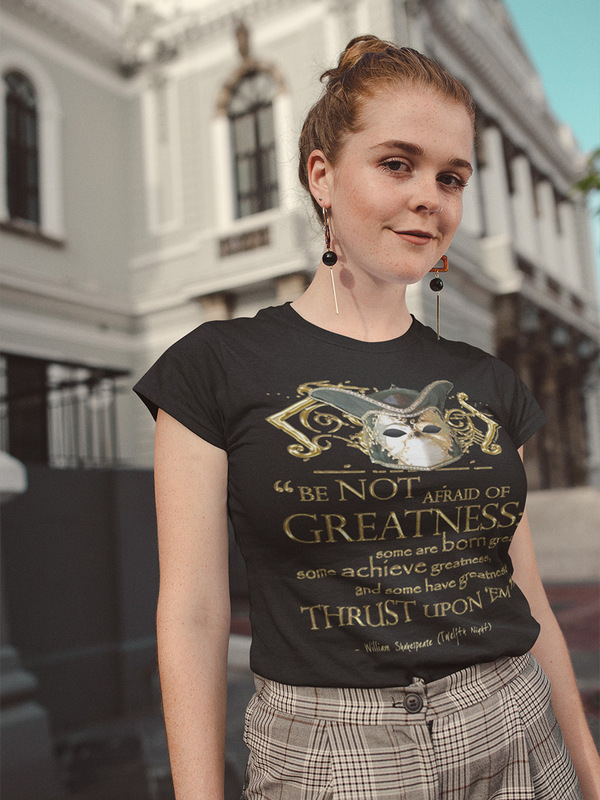 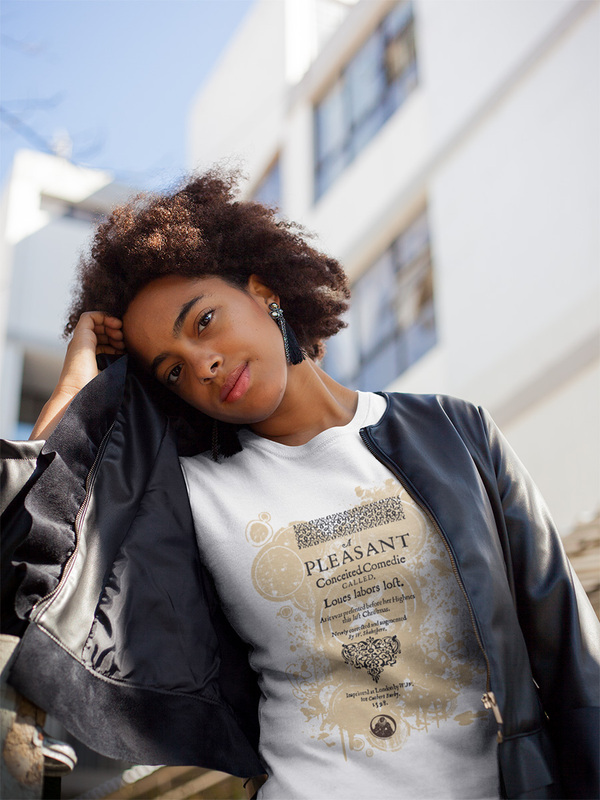 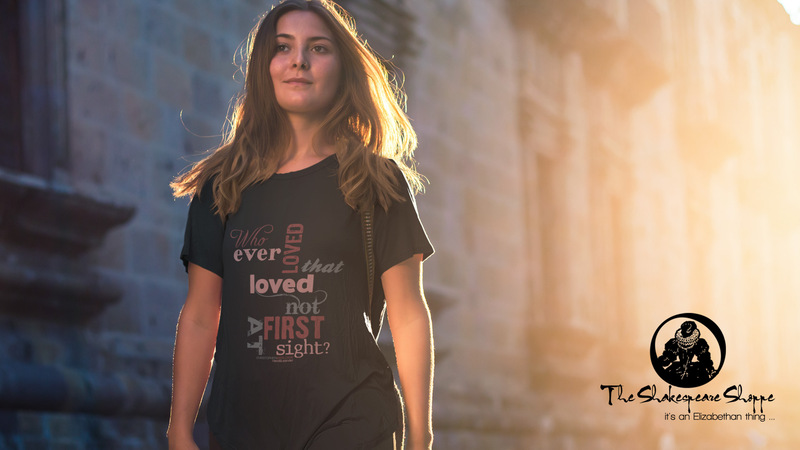 Browse the featured designs below and join the ranks of those who truly #LoveTheBard! 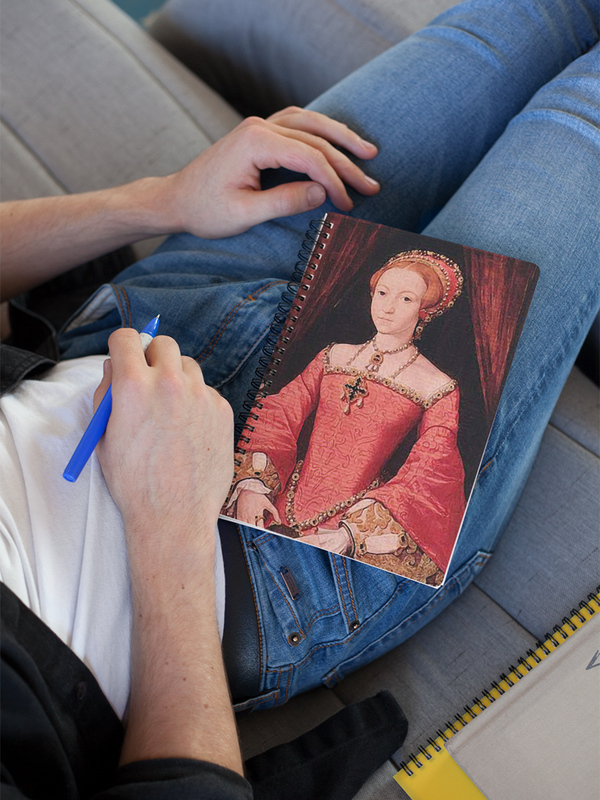 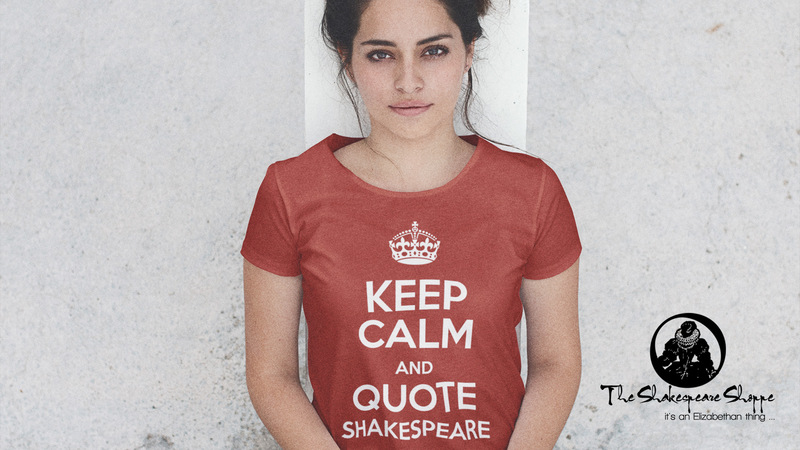 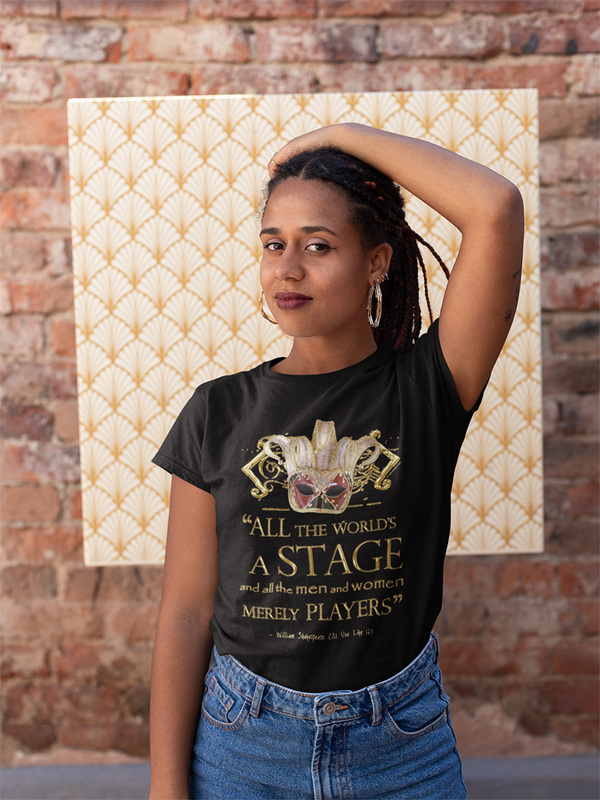 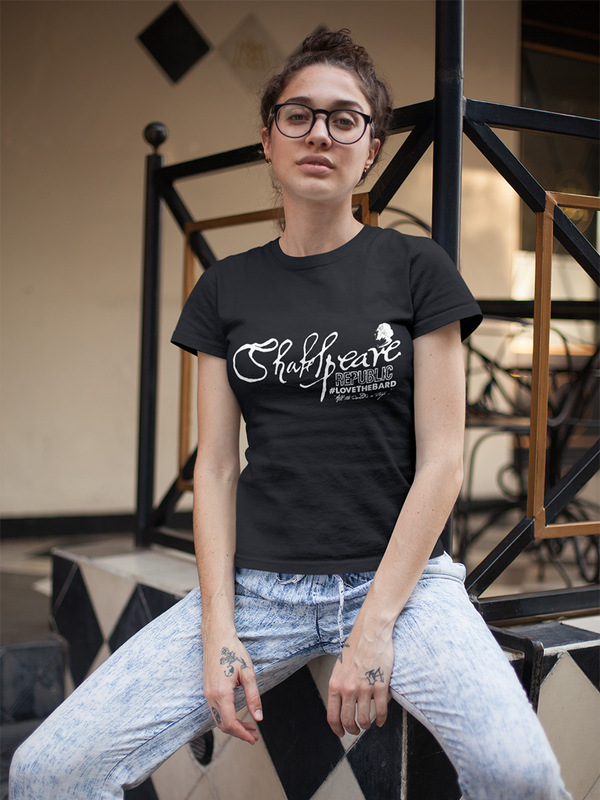 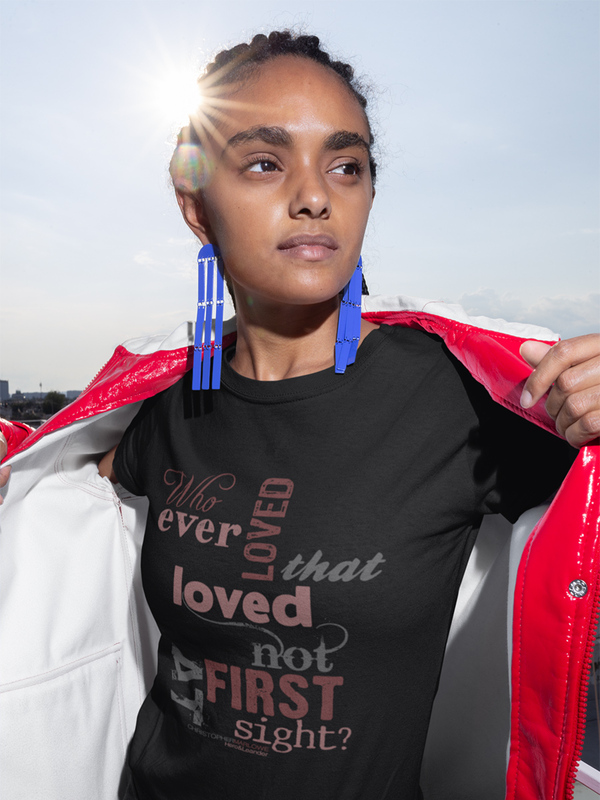 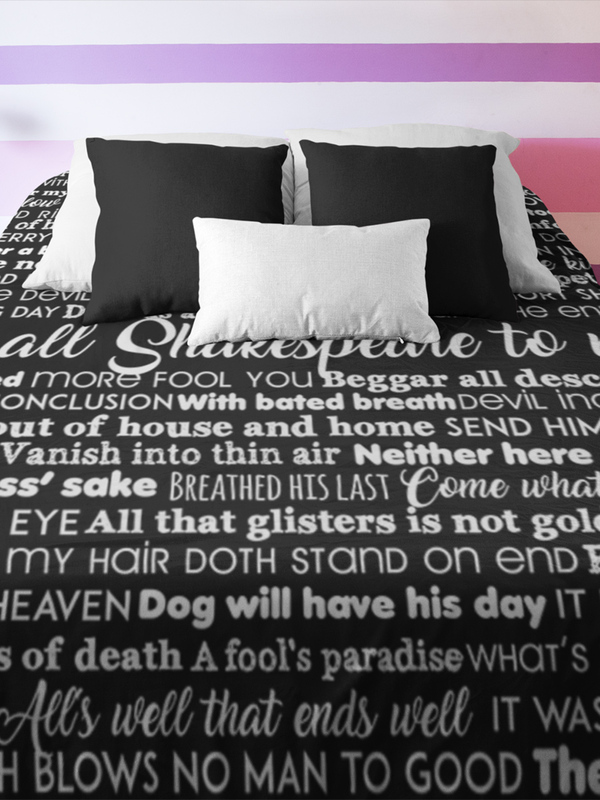 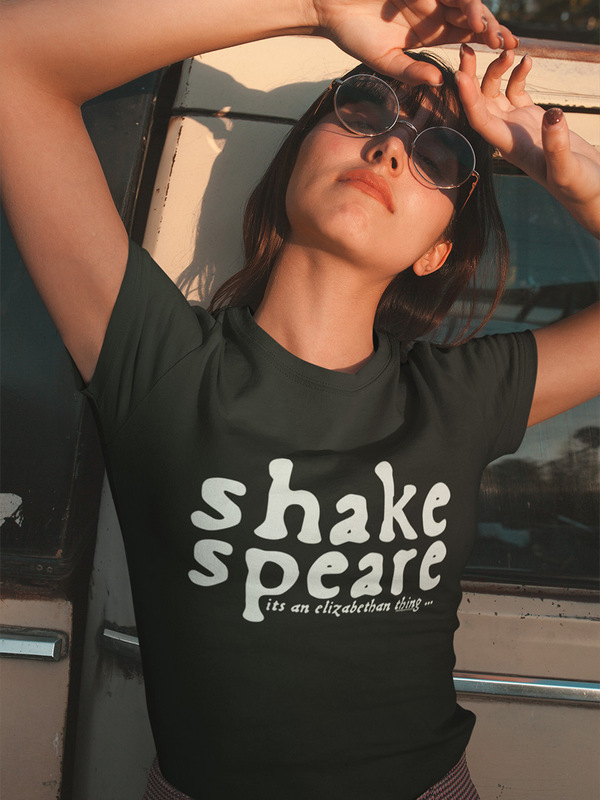 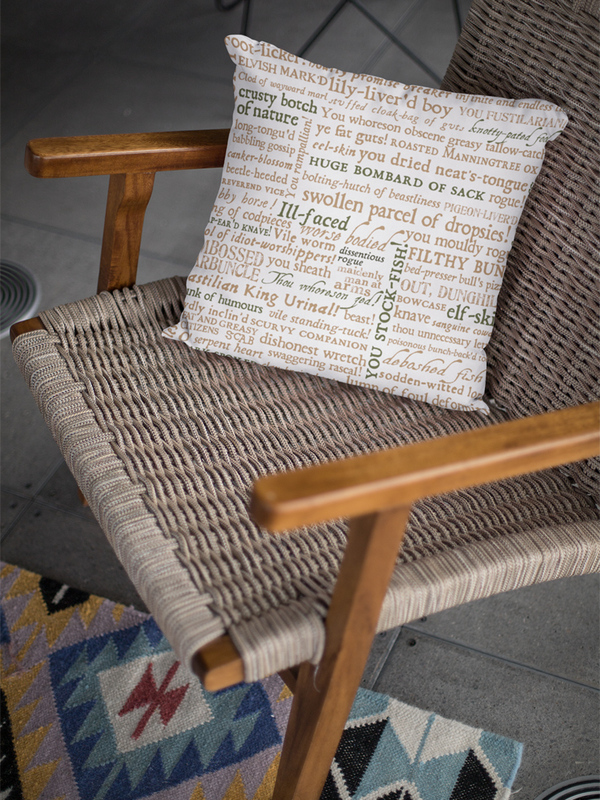 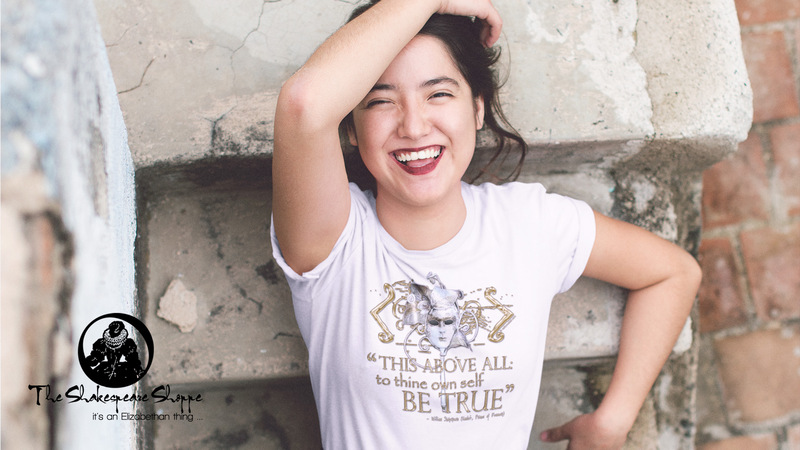 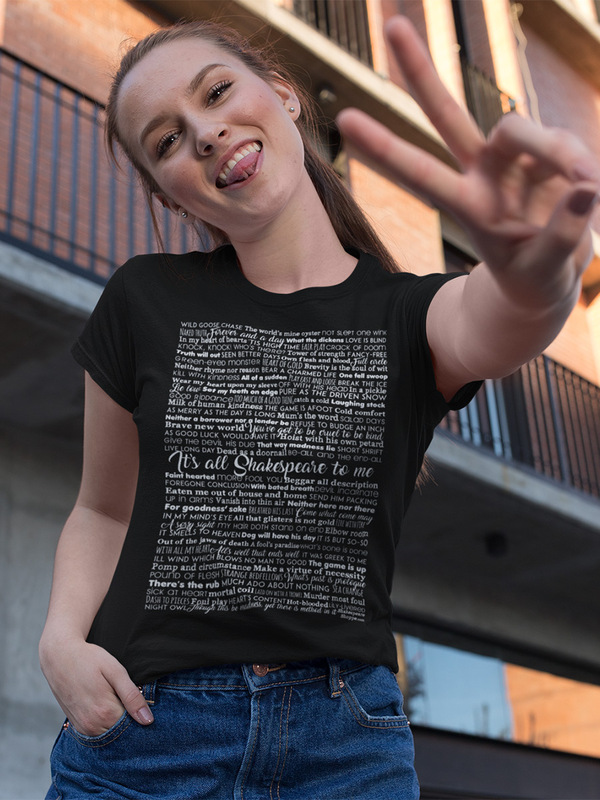 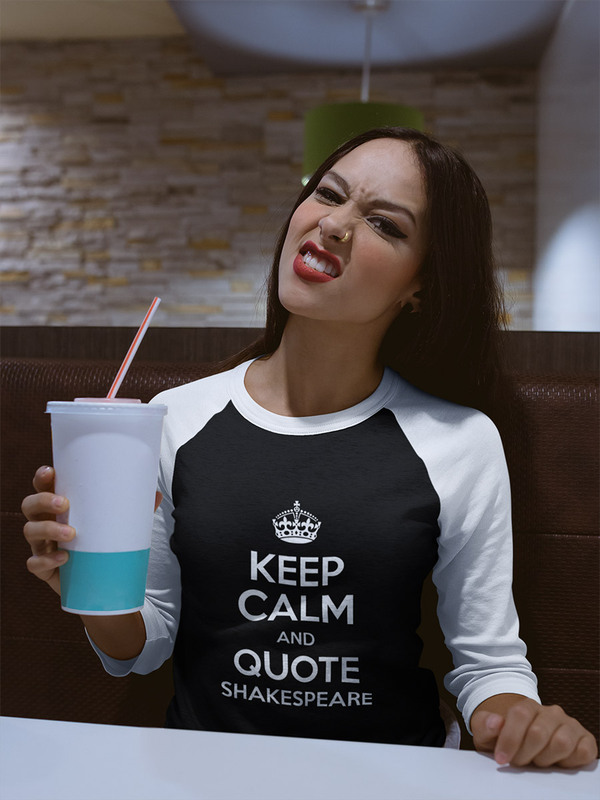 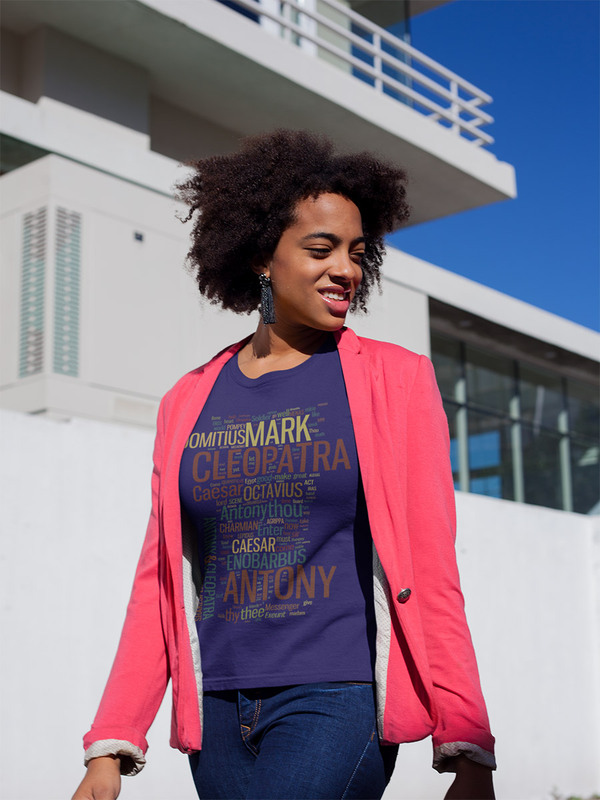 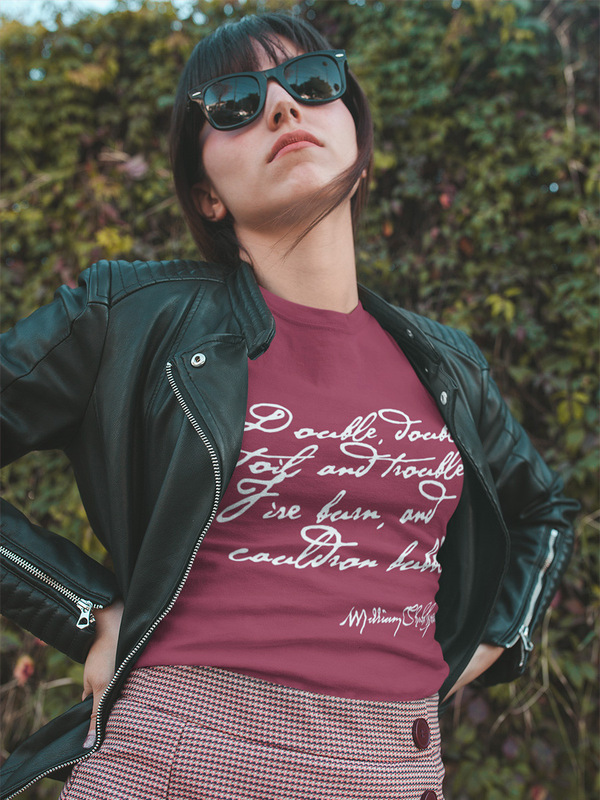 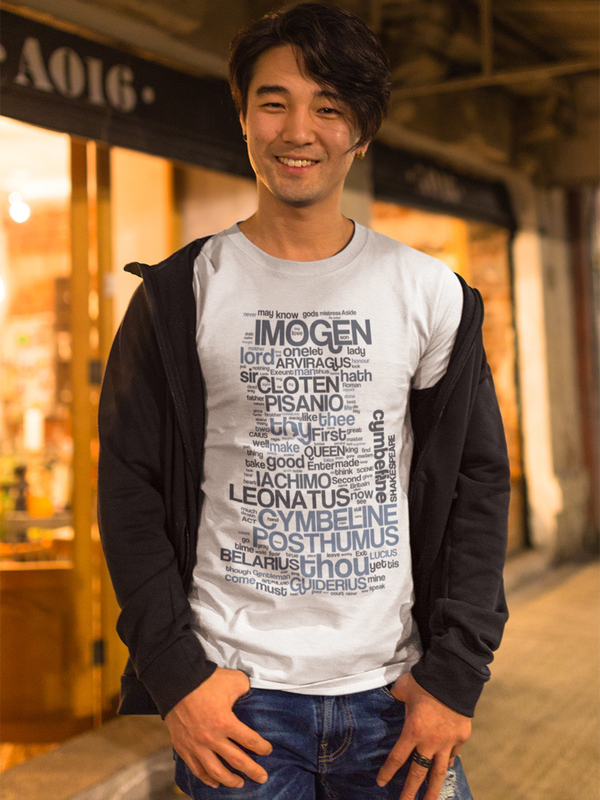 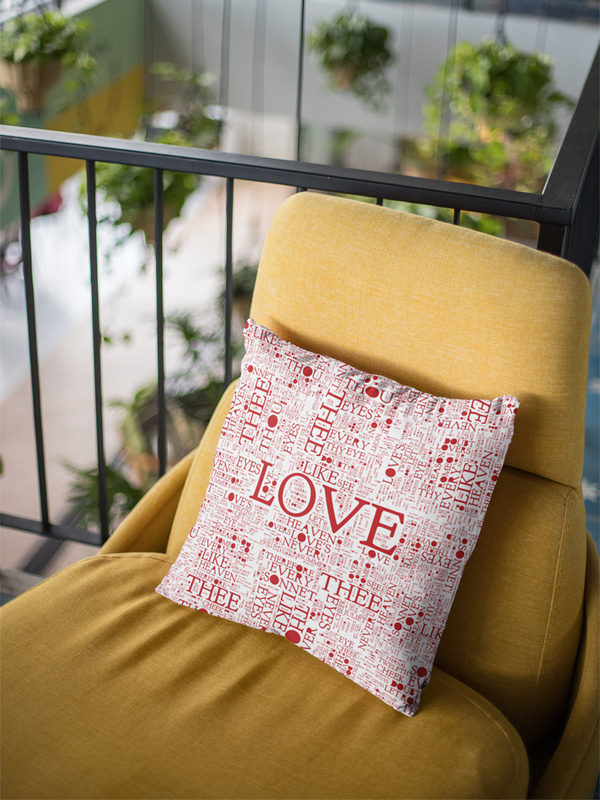 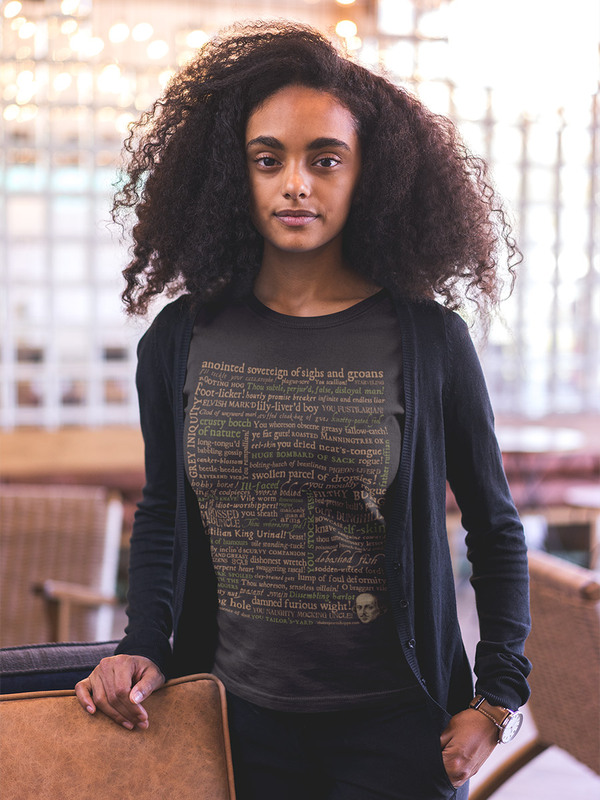 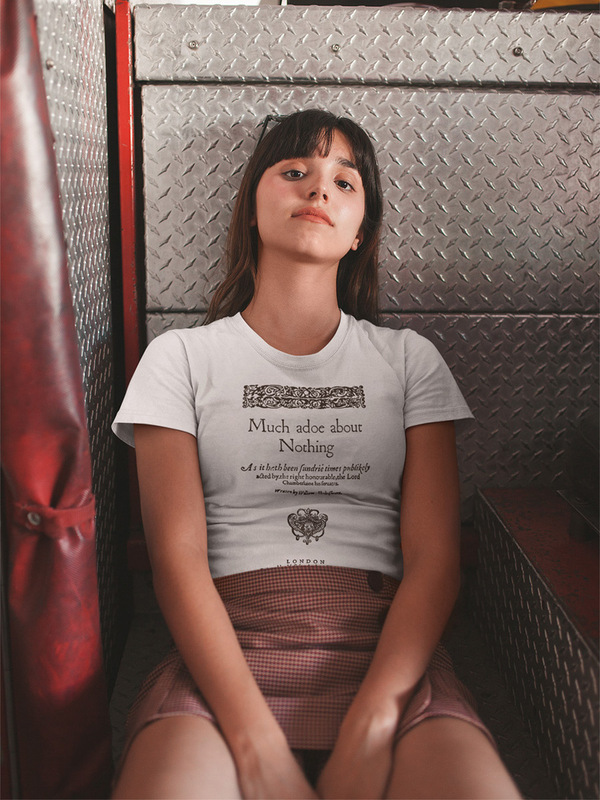 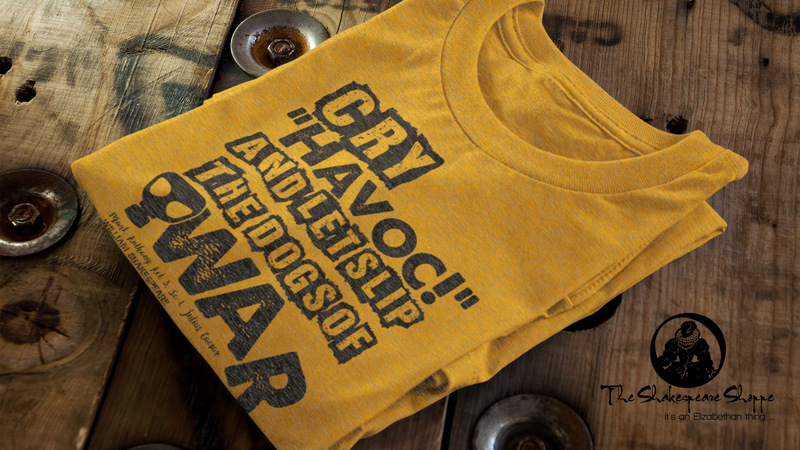 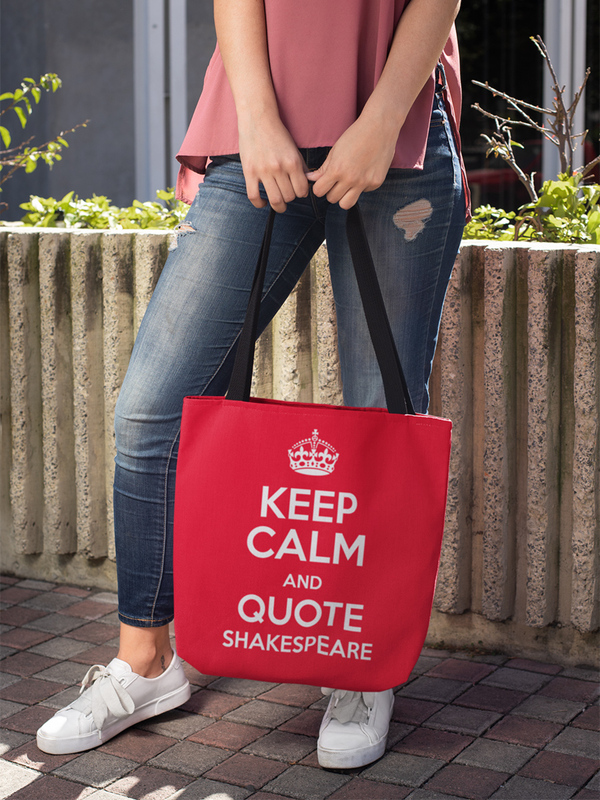 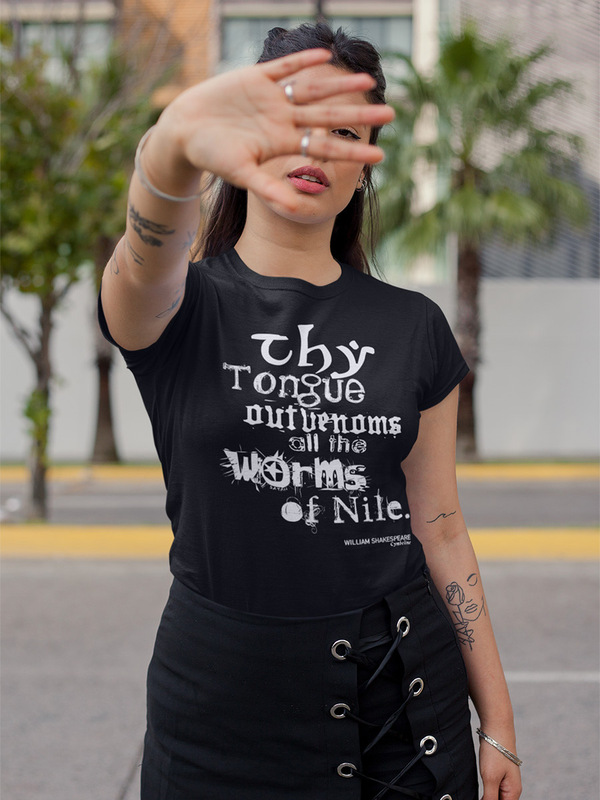 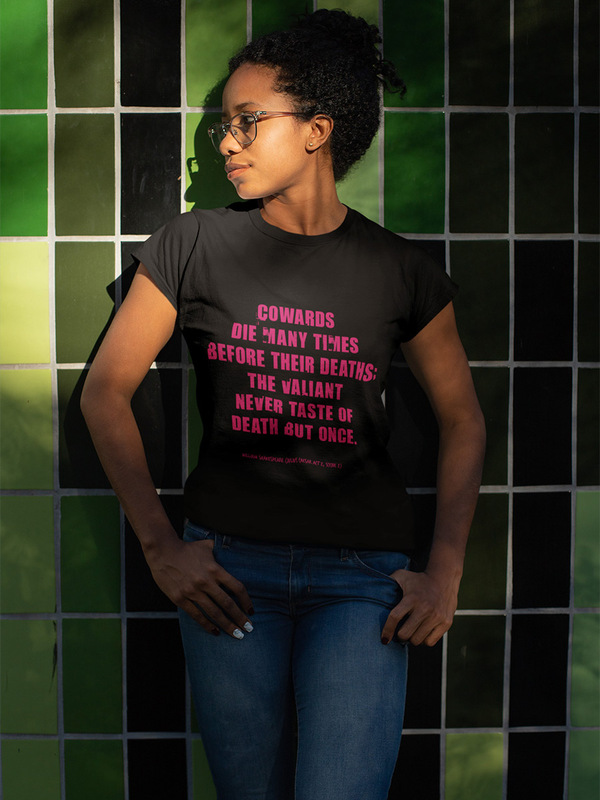 To see more of Sally's Shakespeare design work, visit The Shakespeare Shoppe here.